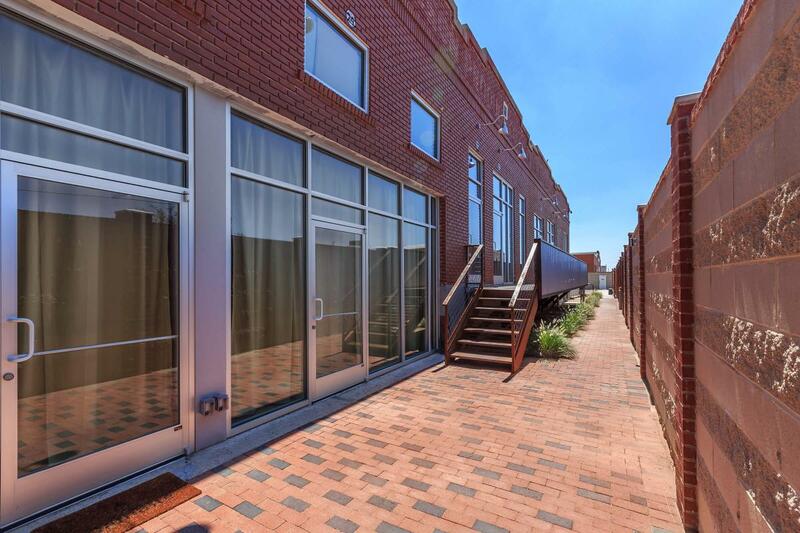 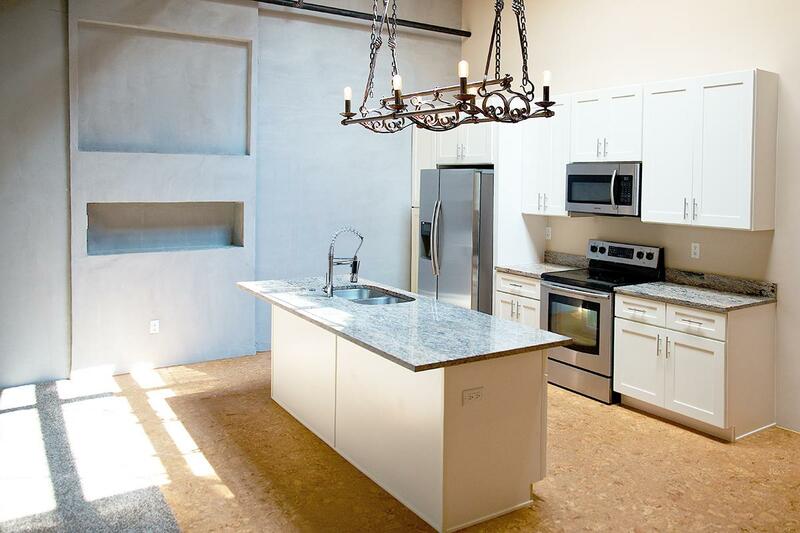 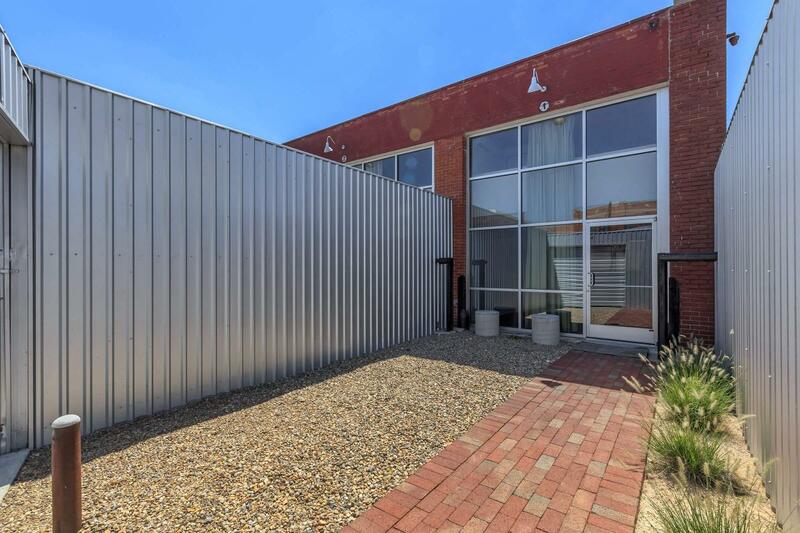 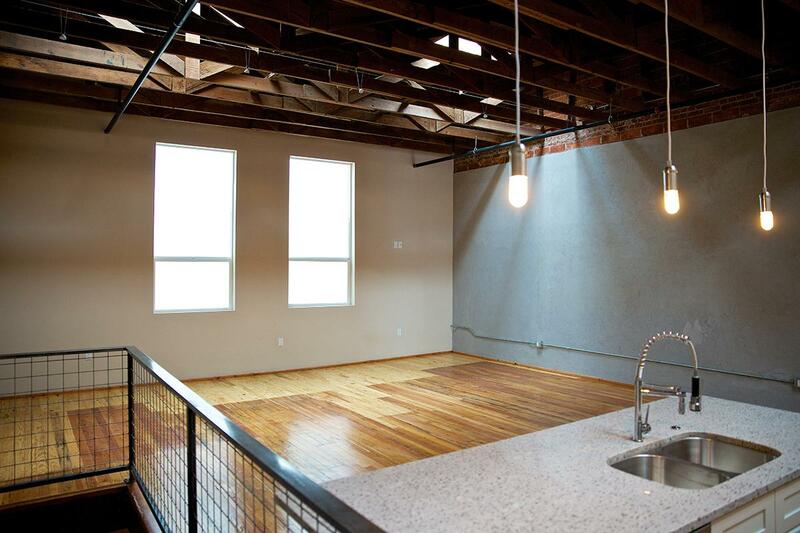 If you are looking for superior living, then look no further – you’ve found it at Double-R Lofts! 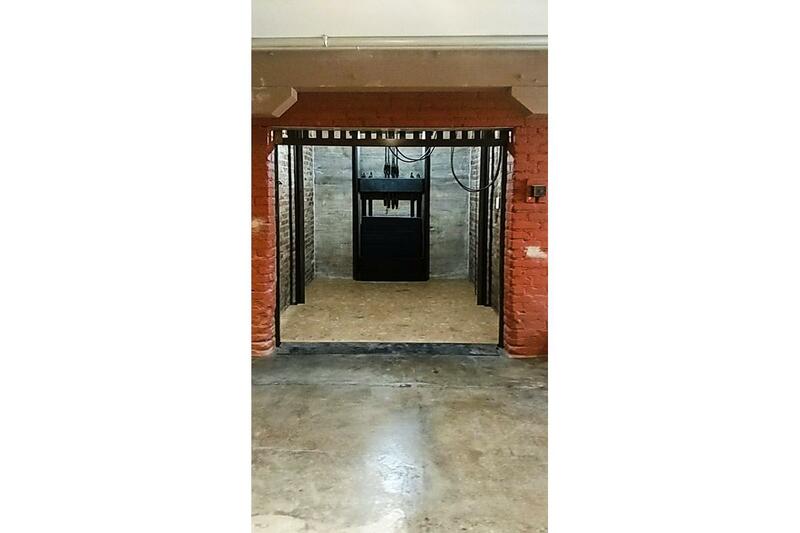 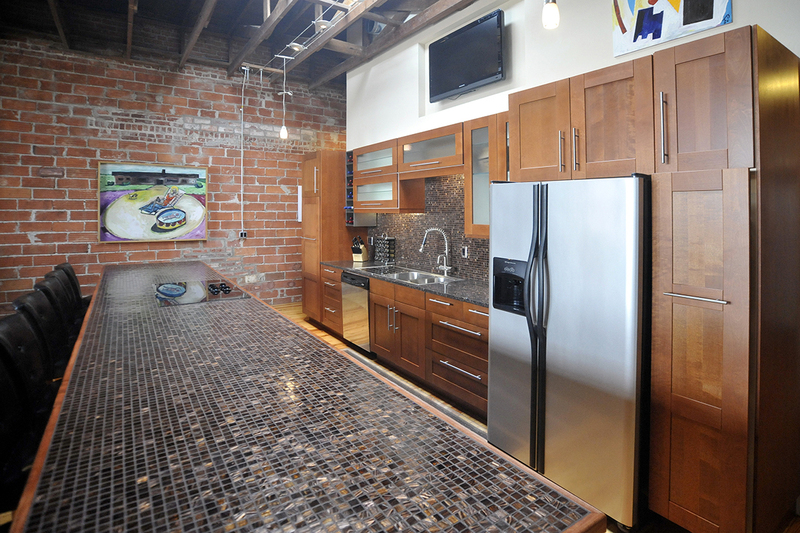 This is where original meets modern industrial and marries with energy efficiency. 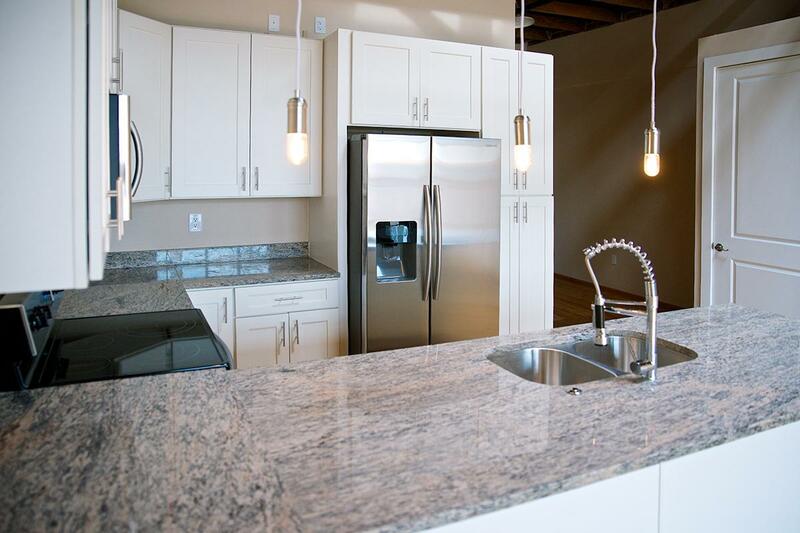 Our gated community features exquisite architecture and interior design that helps keep your energy costs as low as possible. 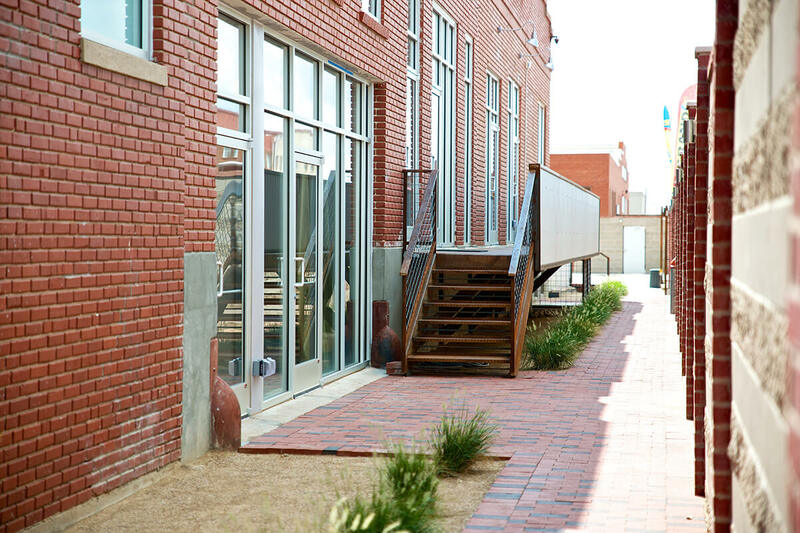 We’re nestled in the heart of Amarillo, Texas, with convenient access to I-40 for all of your commuting needs. 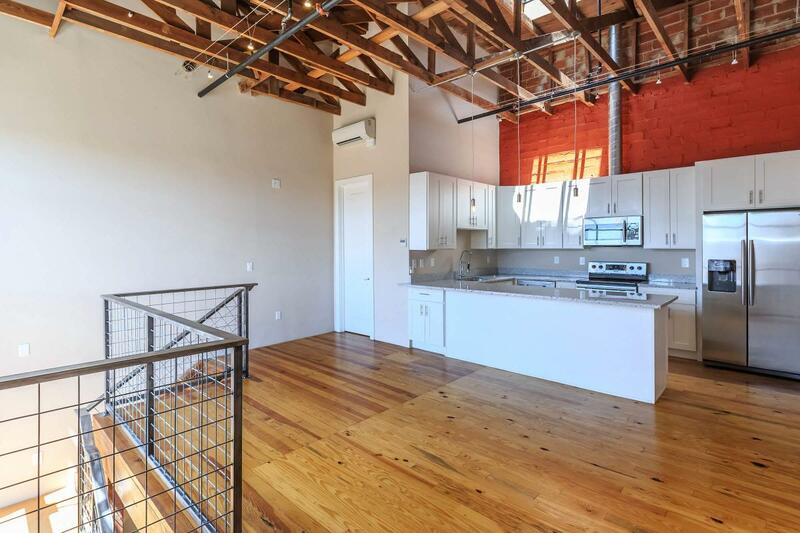 Yet keeping with green living, we are within walking distance to local eateries, shopping, and entertainment hotspots, such as the convention center and performing arts center, just two blocks away. 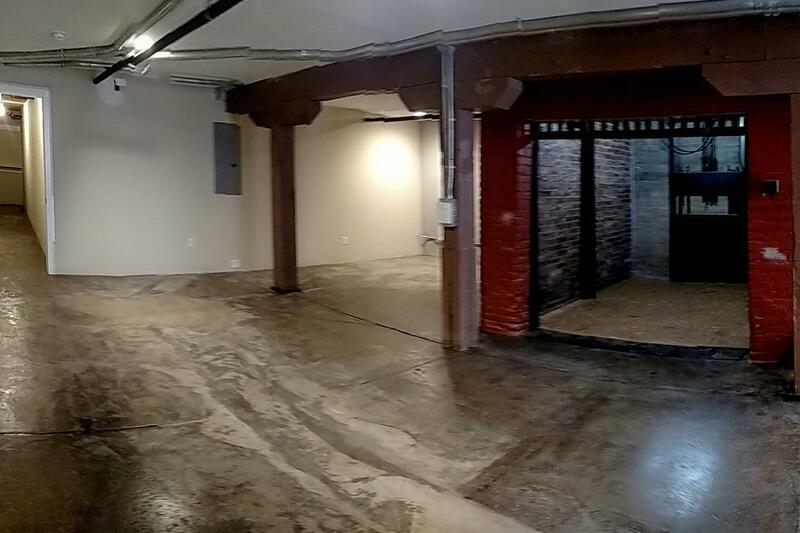 Many great shops, galleries, and hotels, along with even more venues, are being constructed as well. 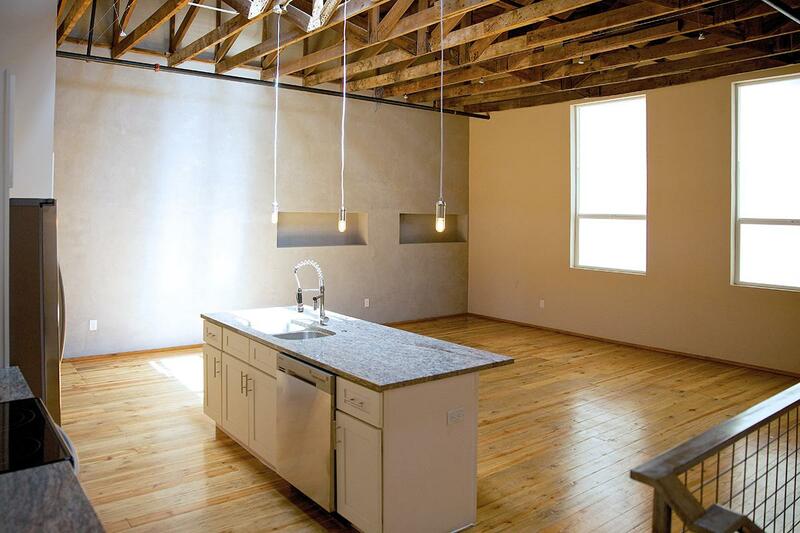 Be the first to live in the most up to date, yet oldest, and most eco-friendly downtown residences that have ever been offered in Amarillo. 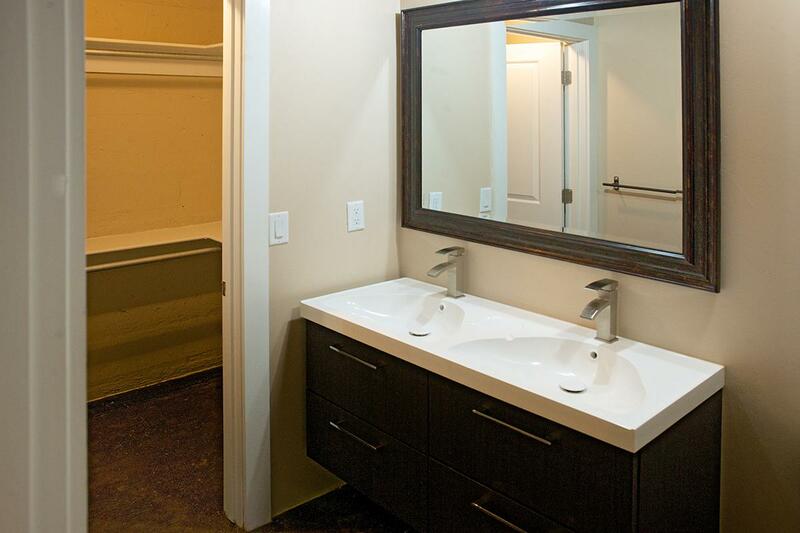 We know that comfort, conservation and convenience are of utmost importance to you. 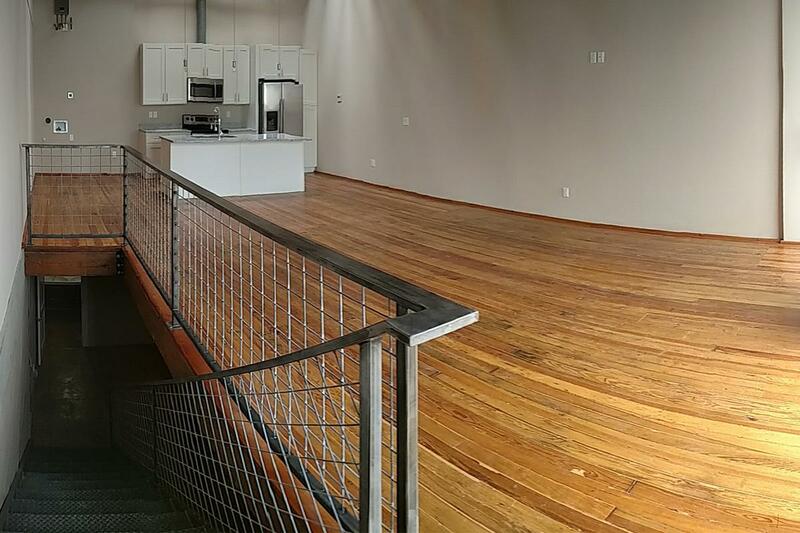 Double-R Lofts delivers. 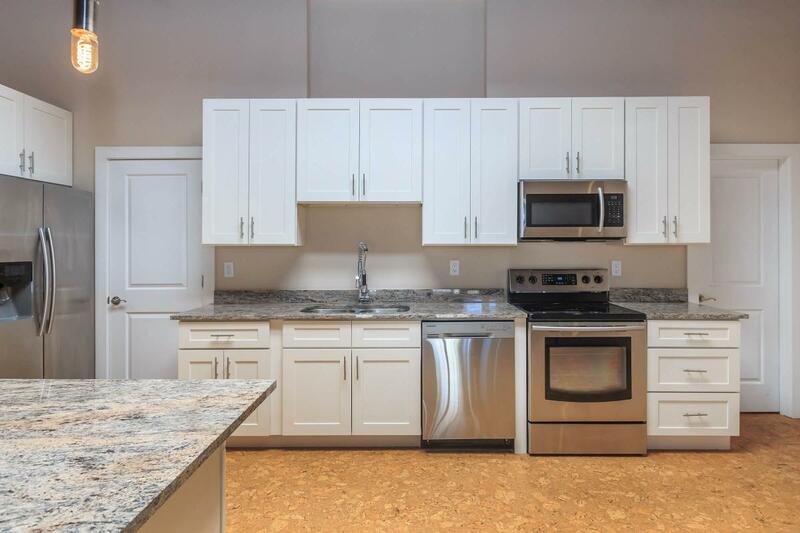 Boasting multiple very large floor plans, unlike any you've seen in other communities, we have provided an abundance of eco-friendly amenities. 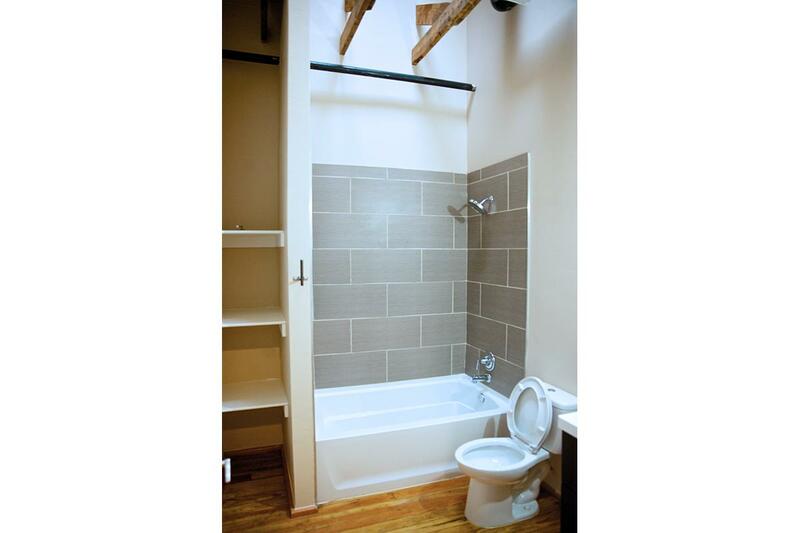 These conveniences are sure to help keep your utility costs affordable. 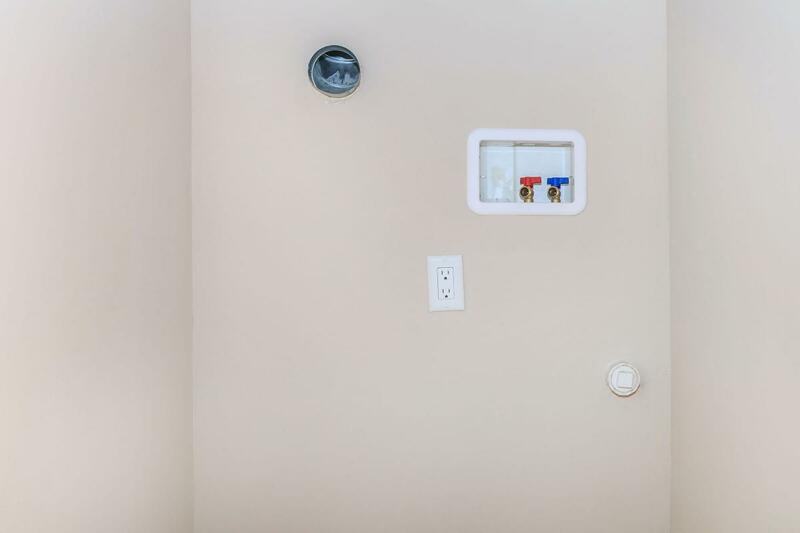 Some of our energy efficient features are aluminum insulated gas-filled low E windows that serve both as insulation and noise reduction; each unit uses 'mini split systems' to heat and cool your home, cutting your costs up to 70%; R-30 insulation in the roof and low voltage LED fixtures throughout. 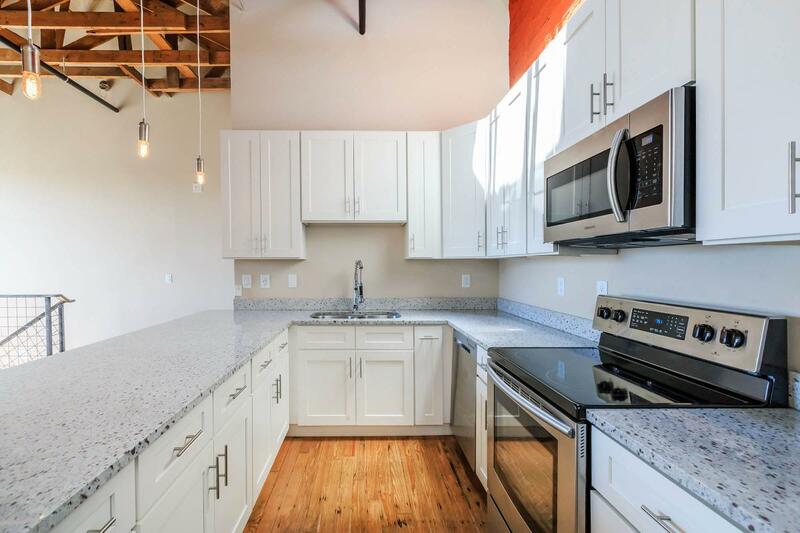 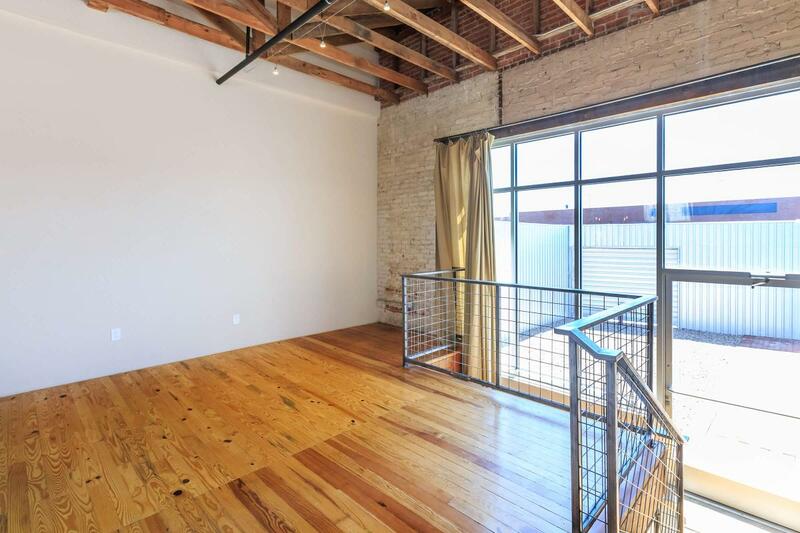 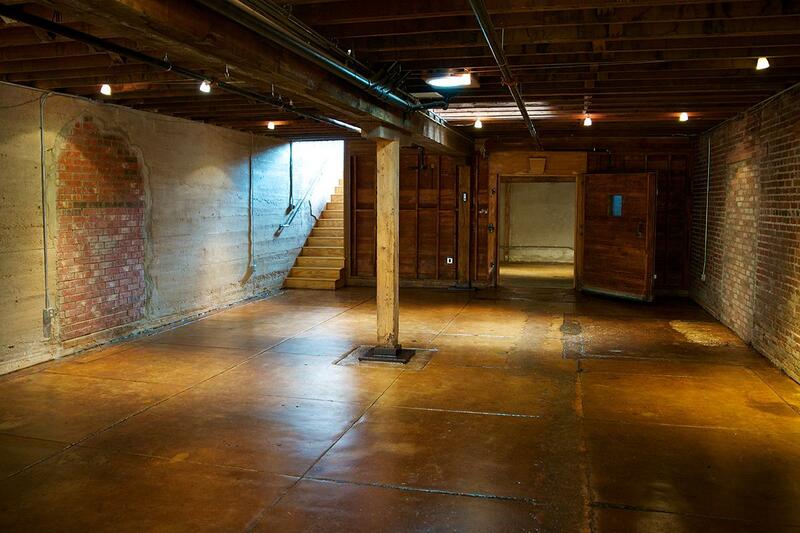 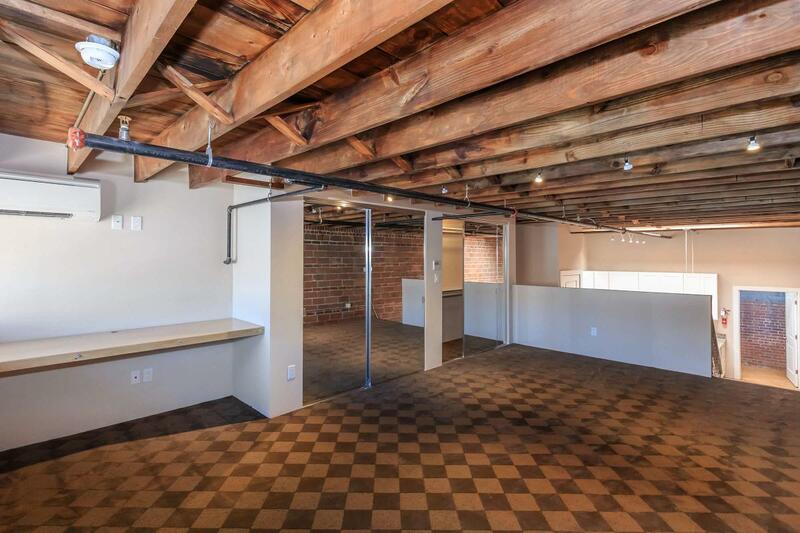 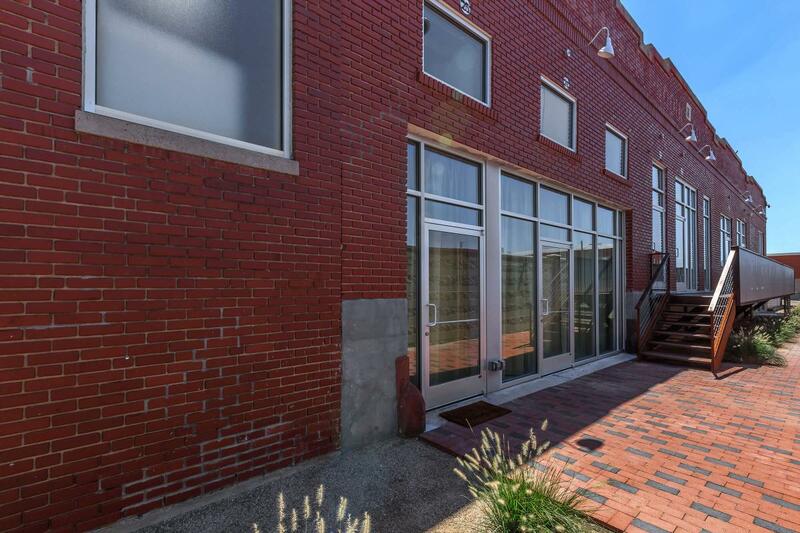 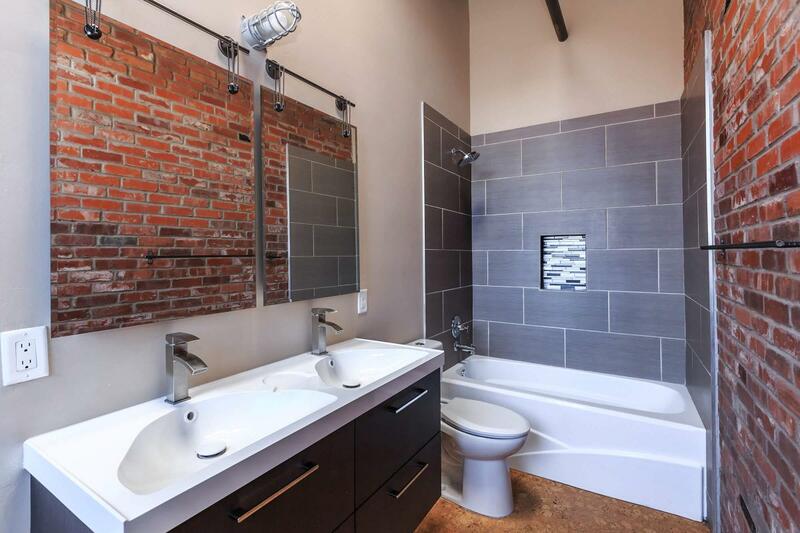 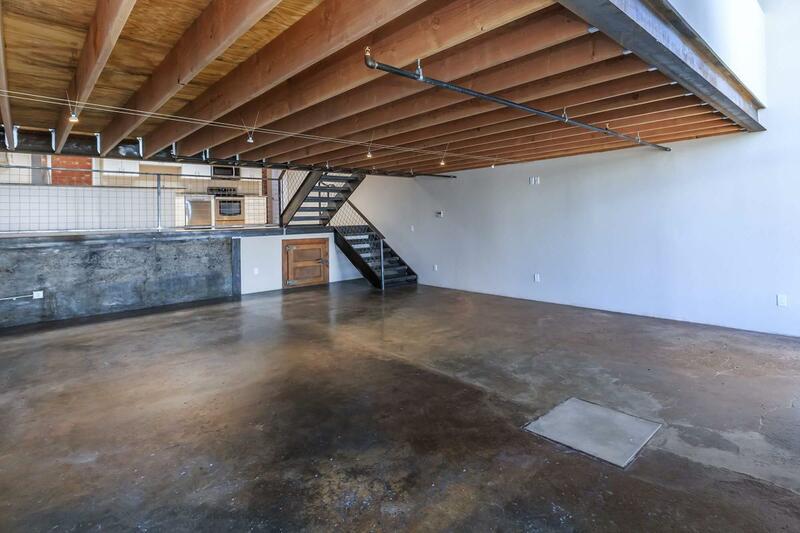 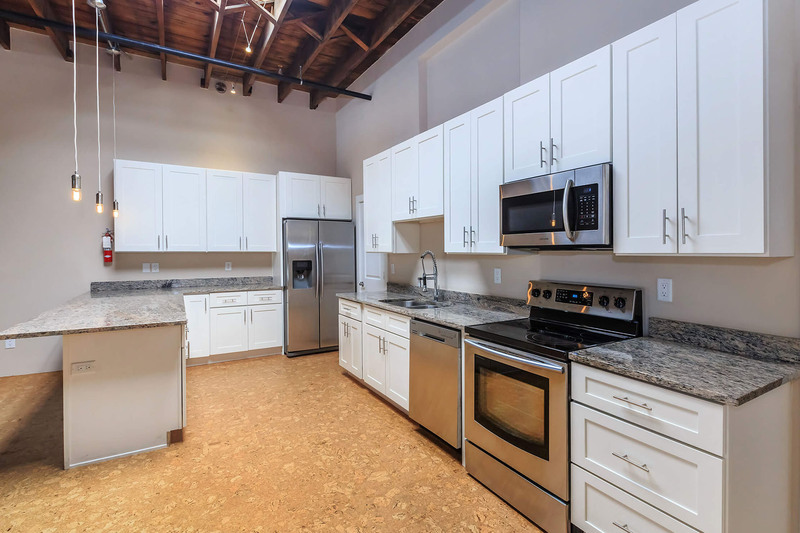 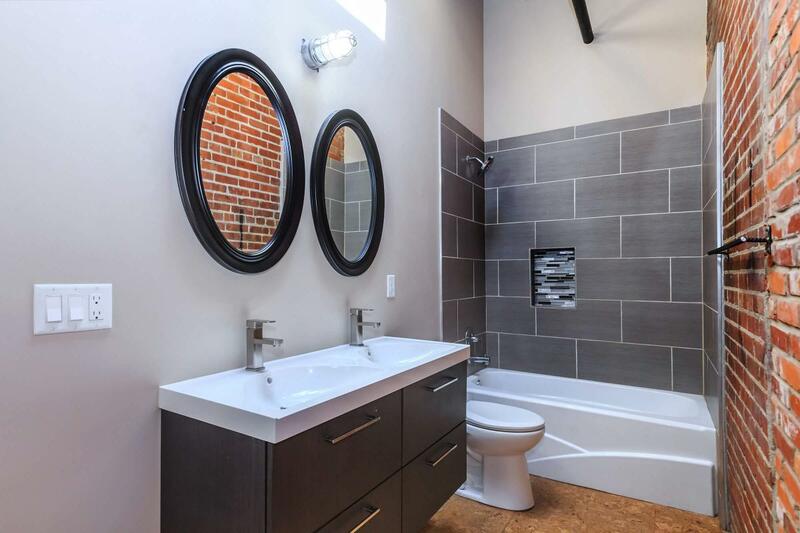 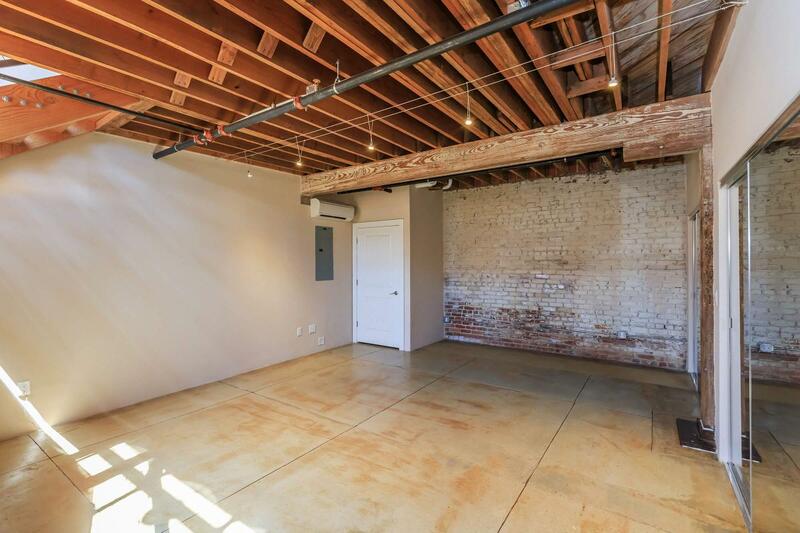 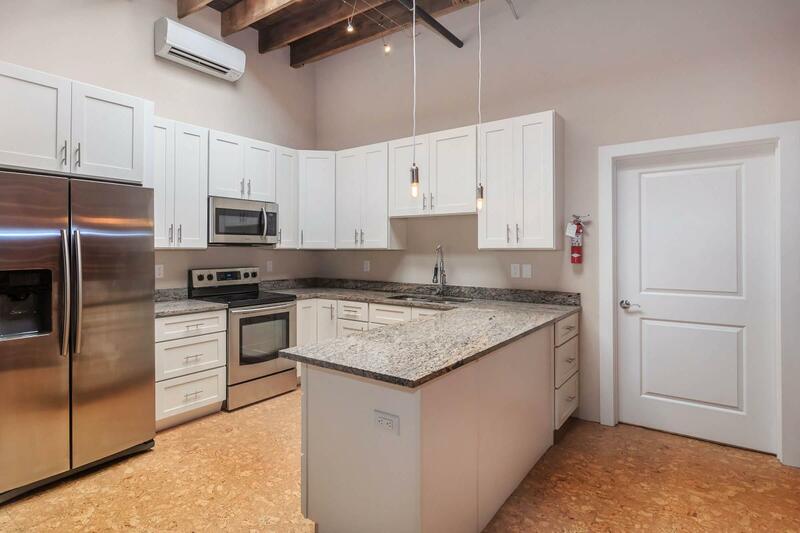 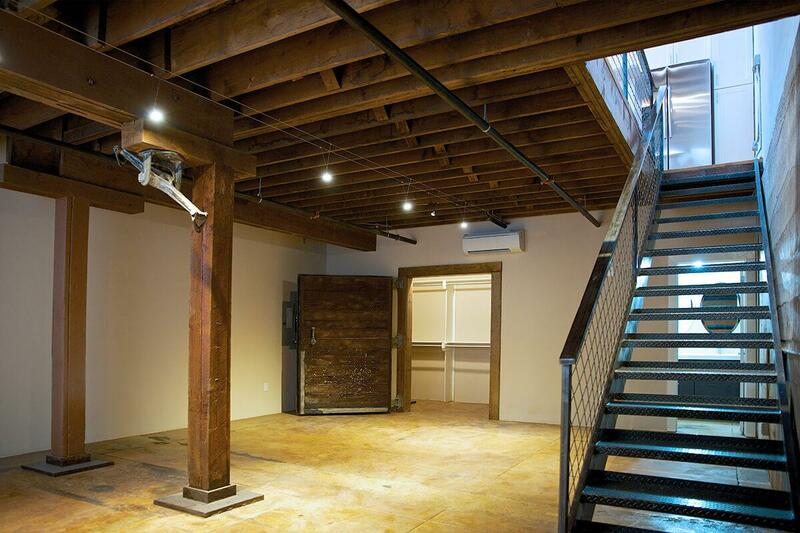 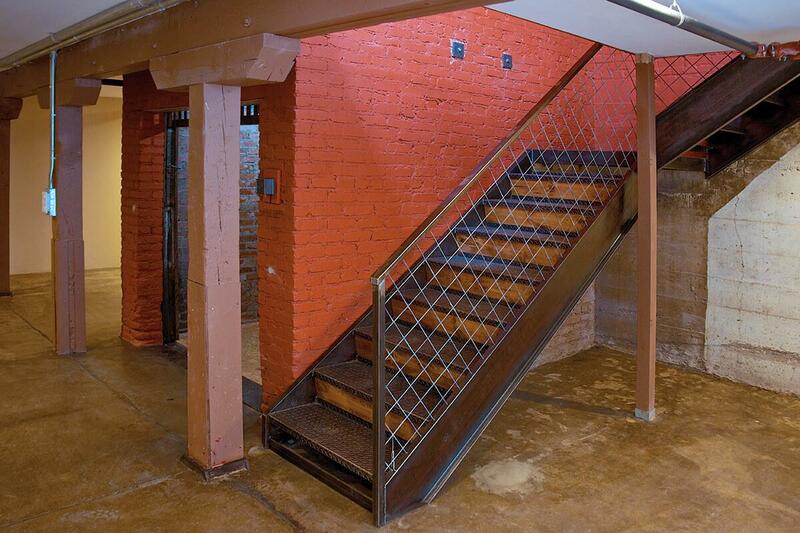 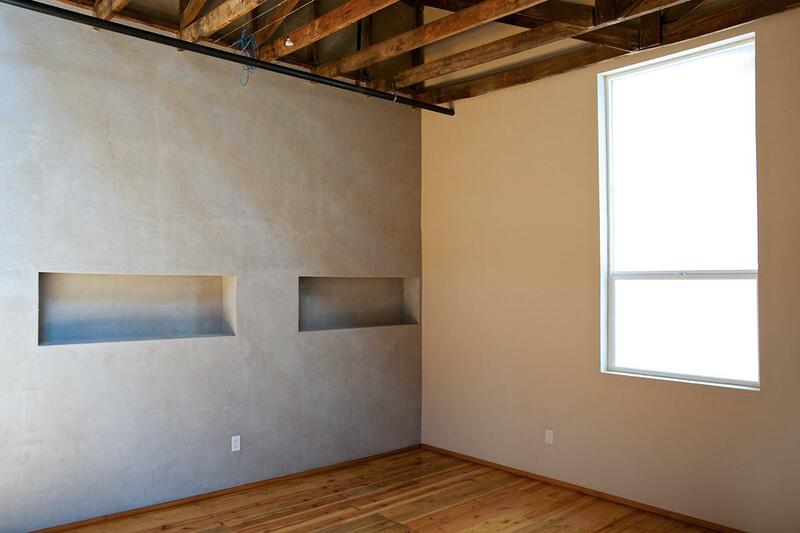 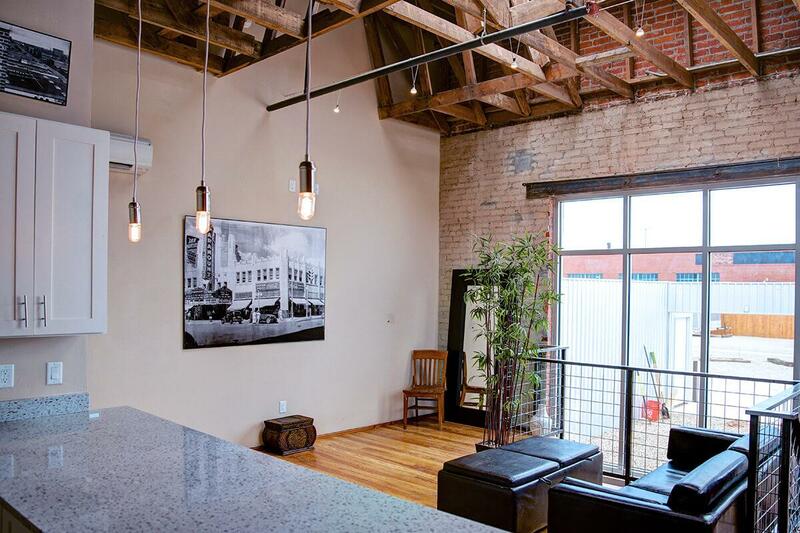 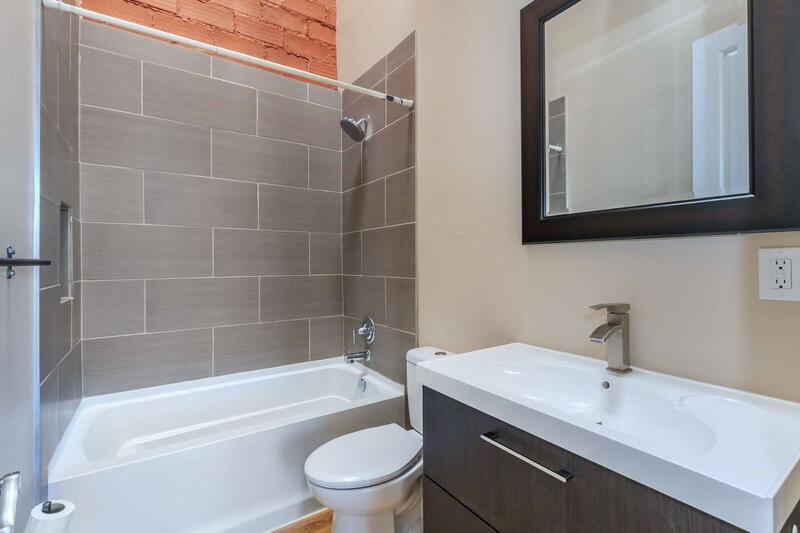 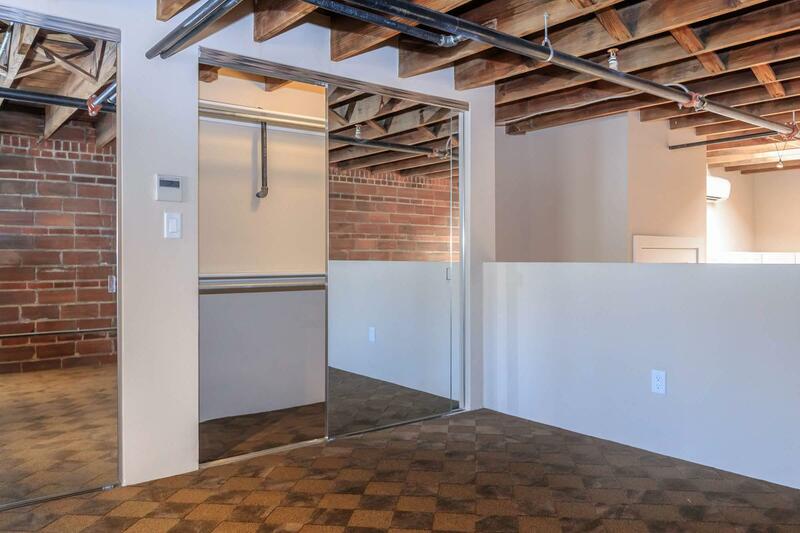 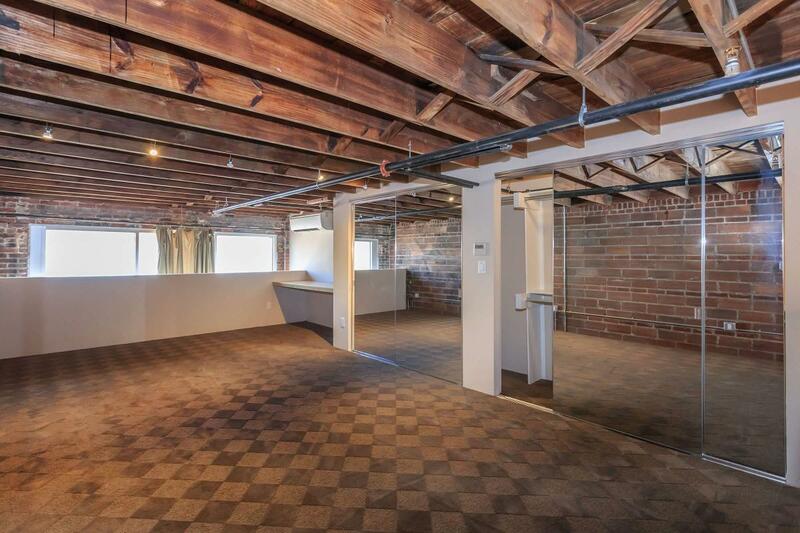 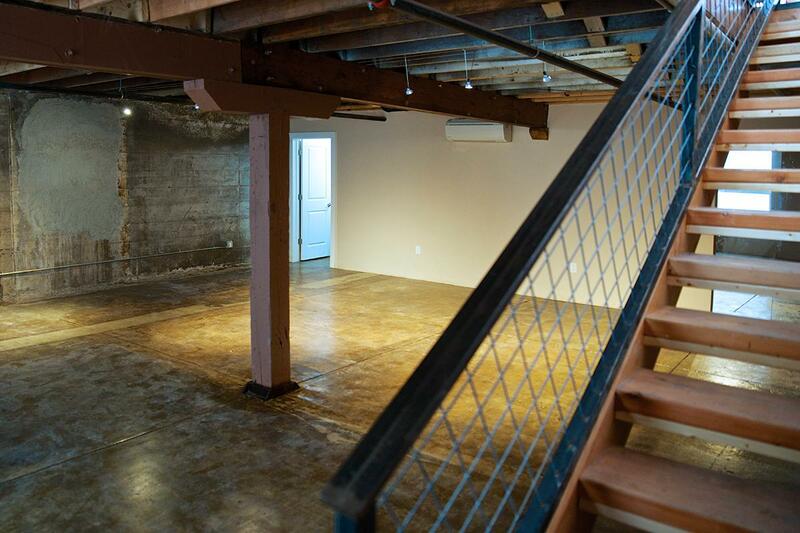 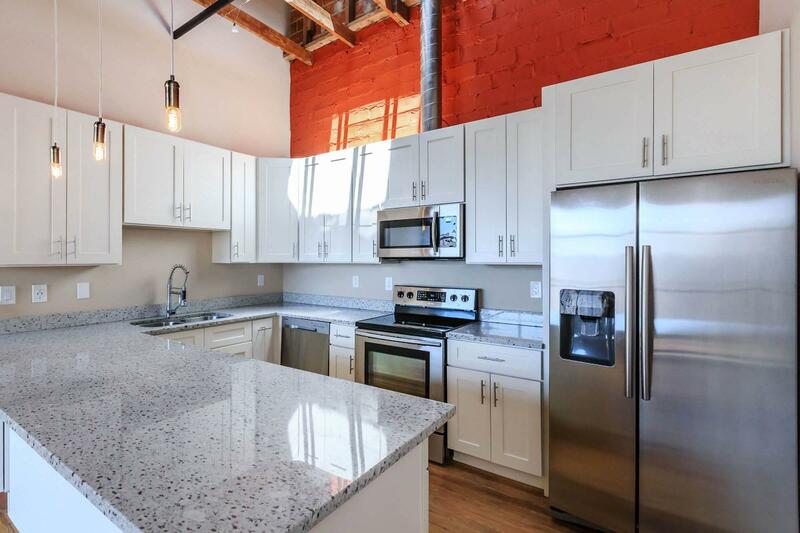 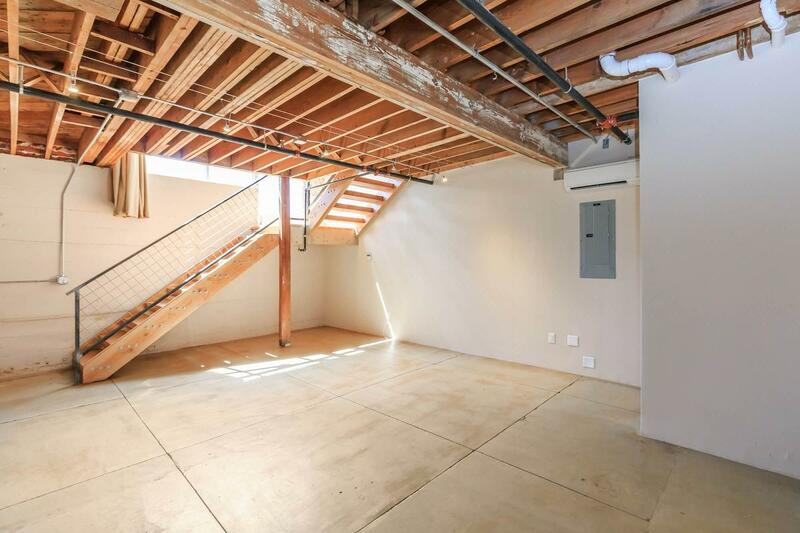 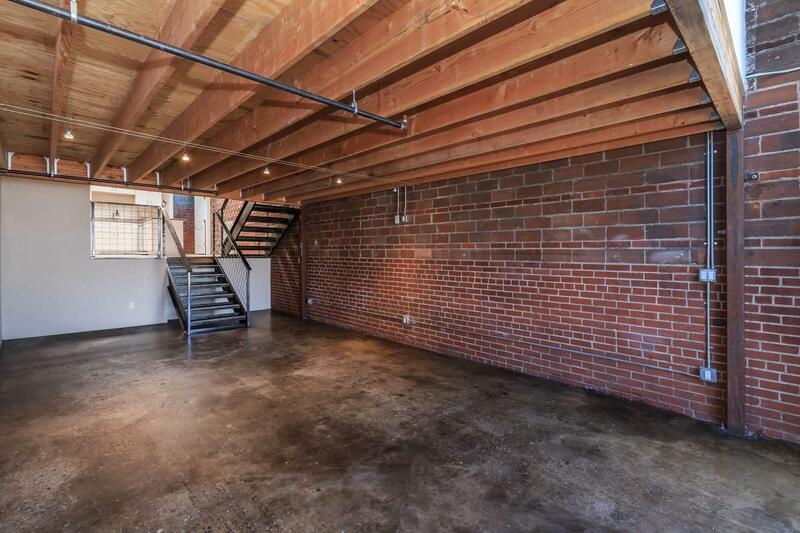 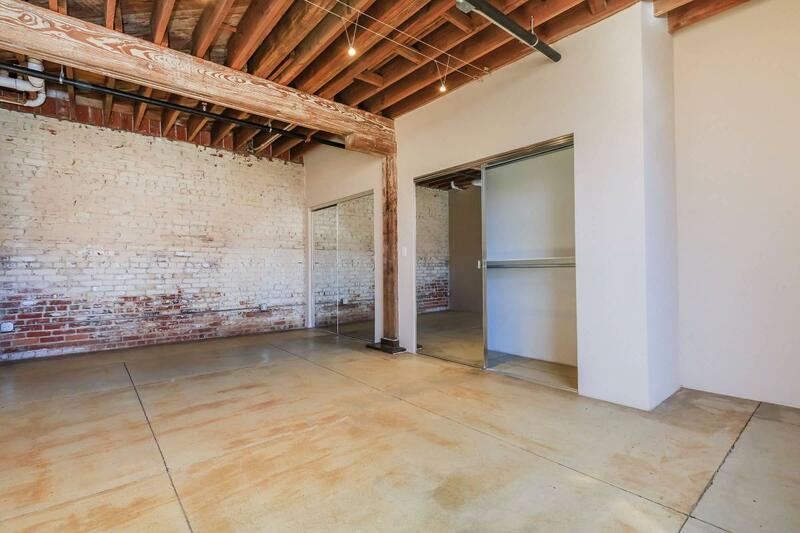 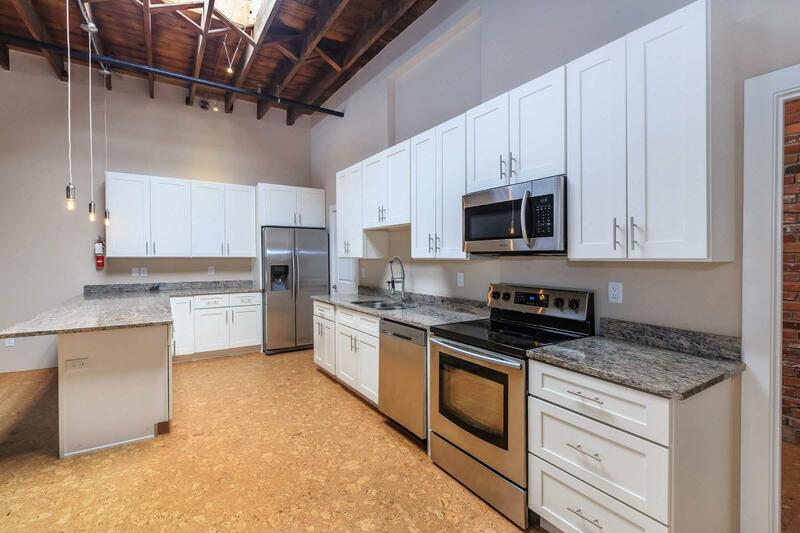 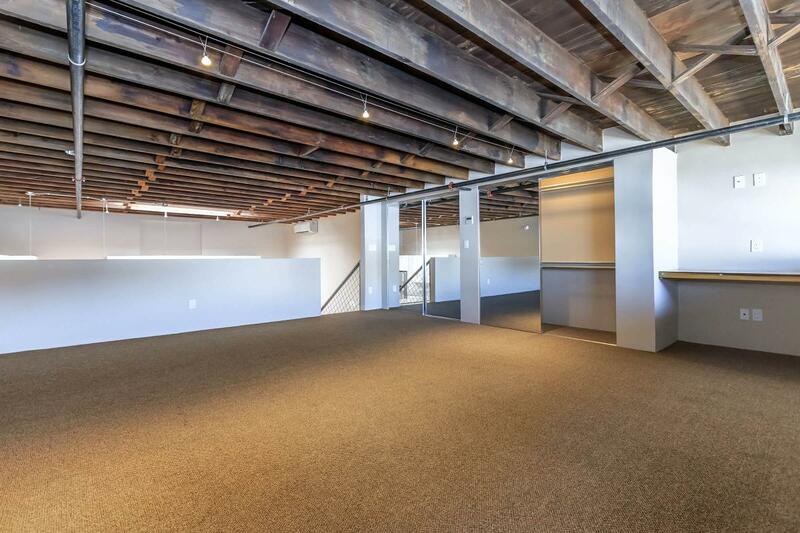 Our loft amenities include exposed wood beams, brick walls, refinished original tongue and groove two-inch thick wood floors and private courtyards. 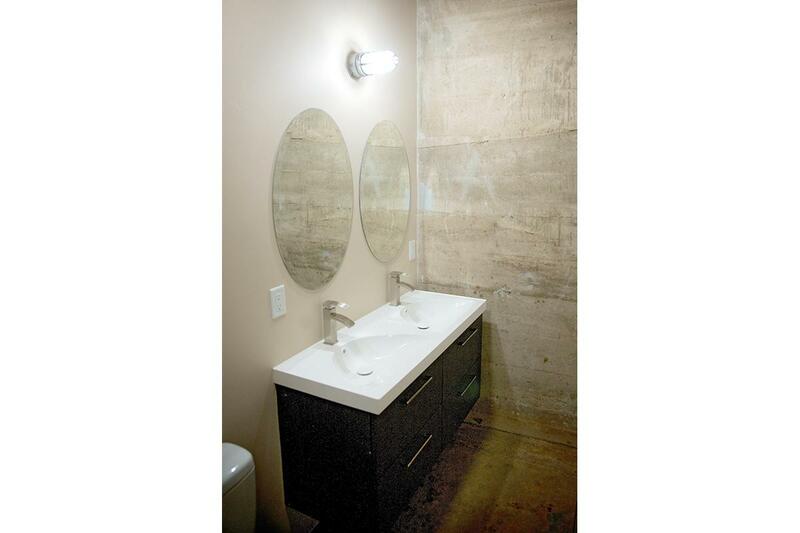 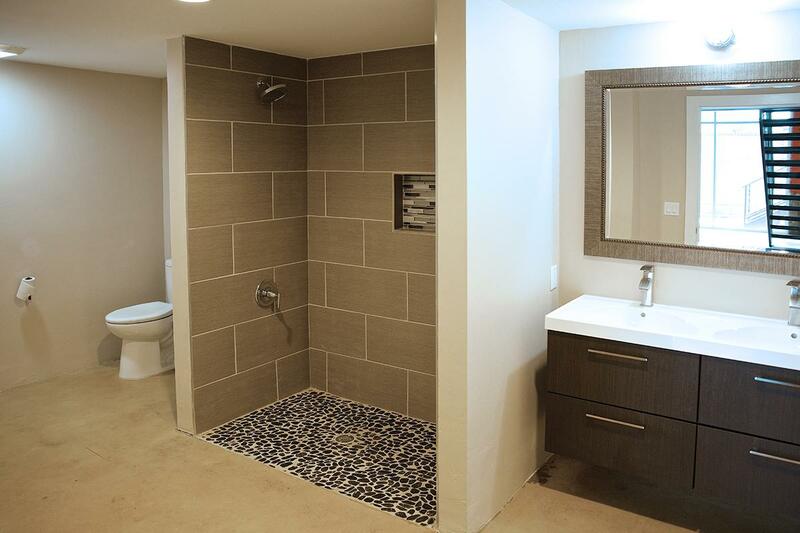 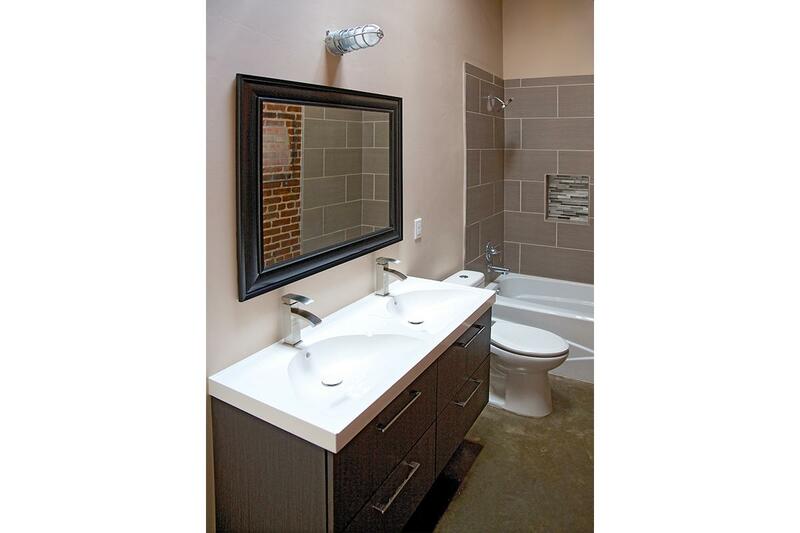 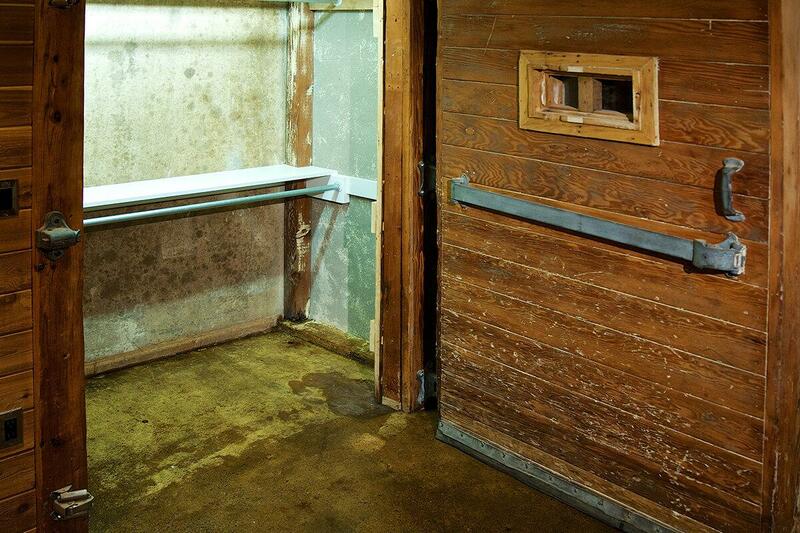 Bathrooms are equipped with modern cutting edge fixtures. 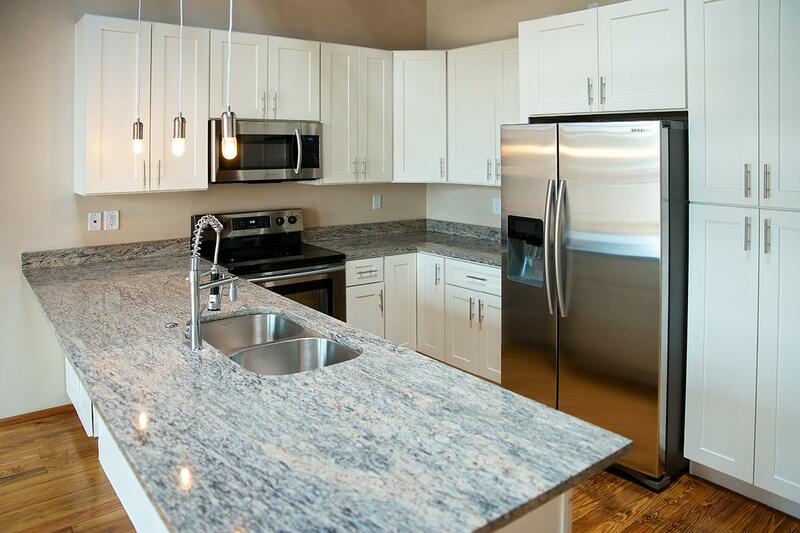 Kitchens feature granite countertops and energy-efficient stainless-steel appliances. 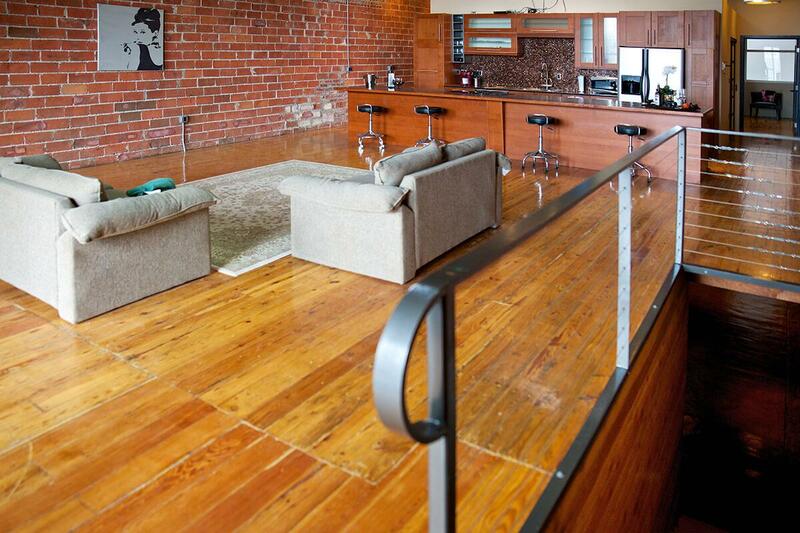 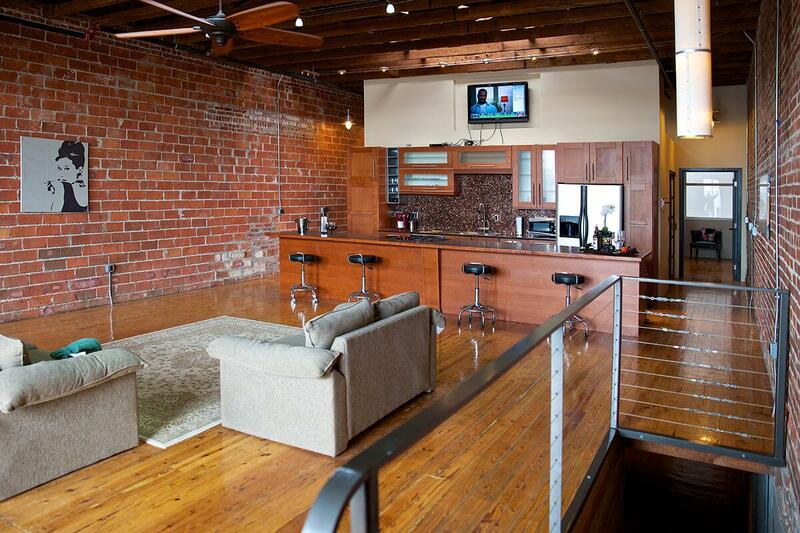 The extraordinary lifestyle is waiting for you at Double-R Lofts! 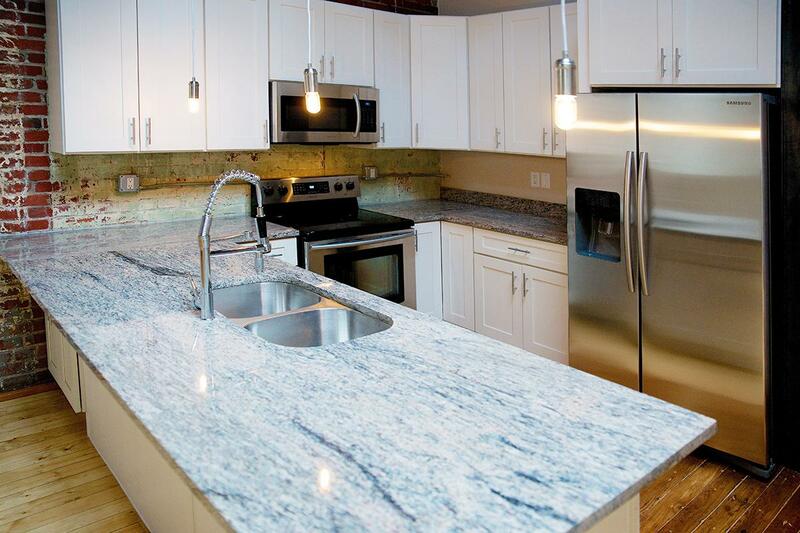 Our commitment to your comfort and quality of life, that compliments energy efficiency, is second to none. 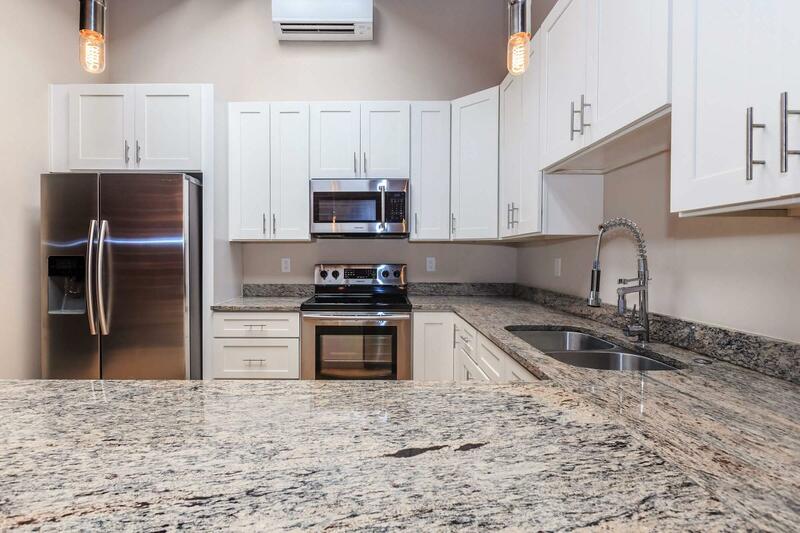 We are proud to feature high-speed fiber internet access, gated entries and parking to ensure that all of our residents feel at ease and at home. 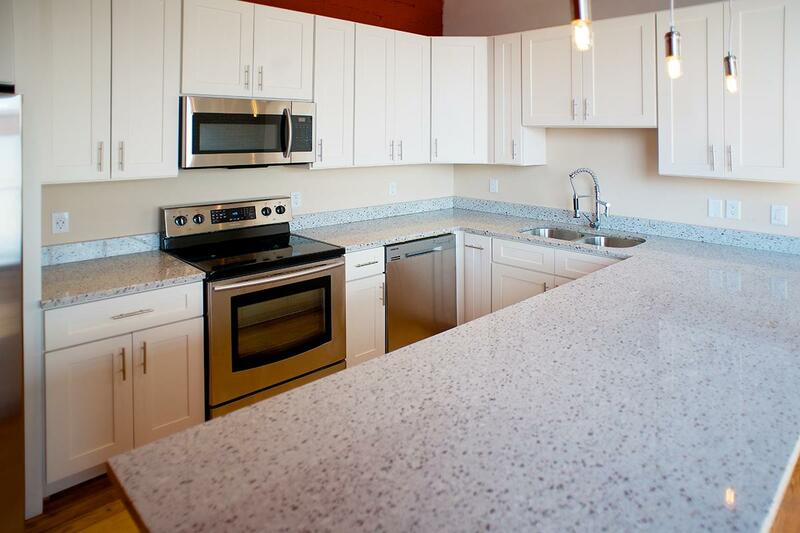 We welcome pets; keep in mind that additional deposit and monthly pet rent will be assessed. 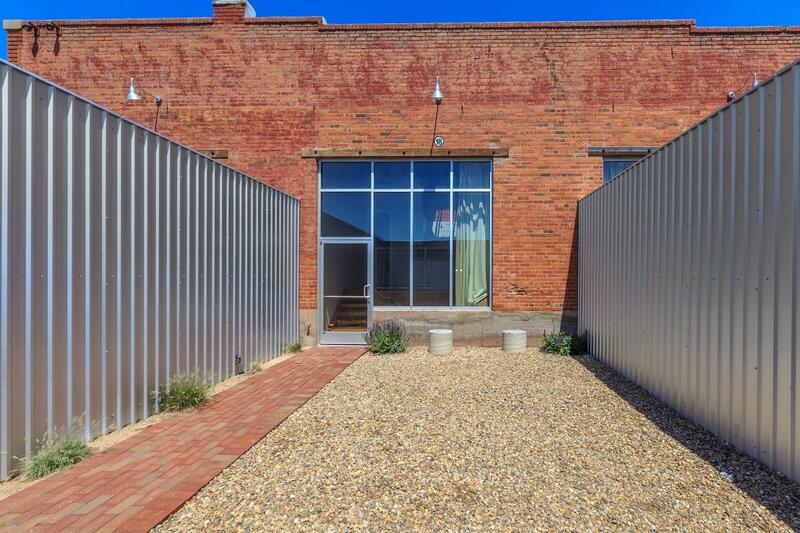 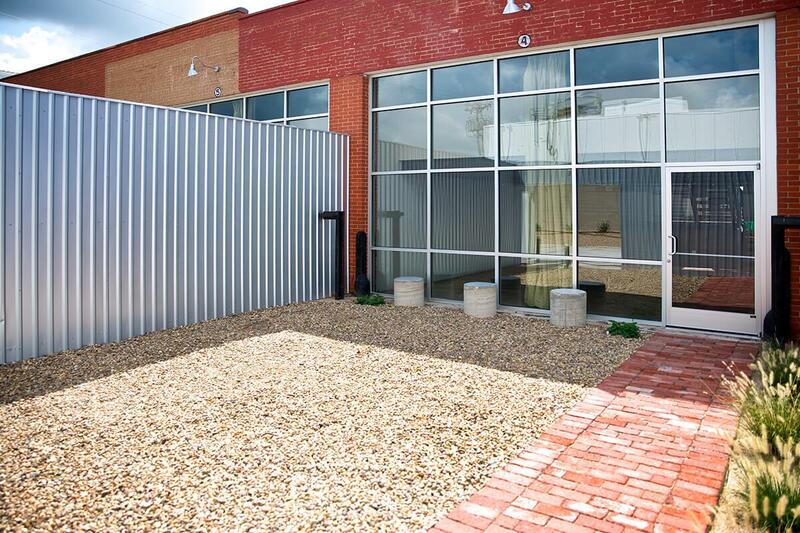 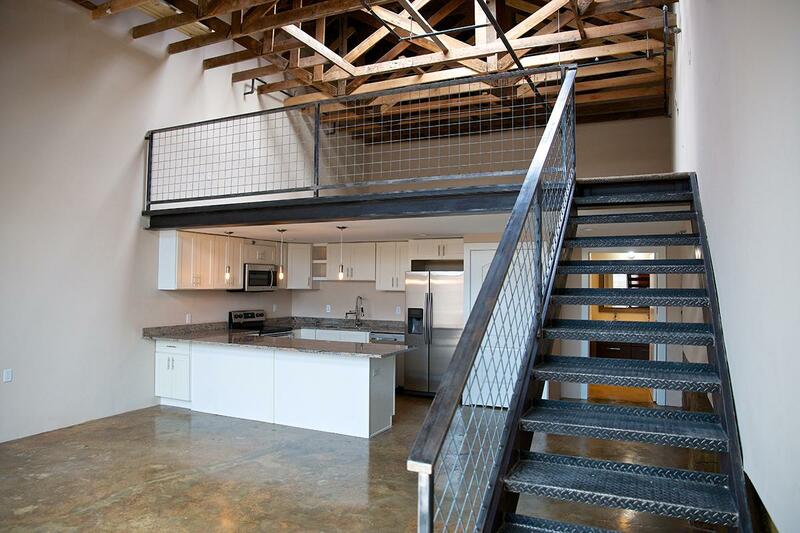 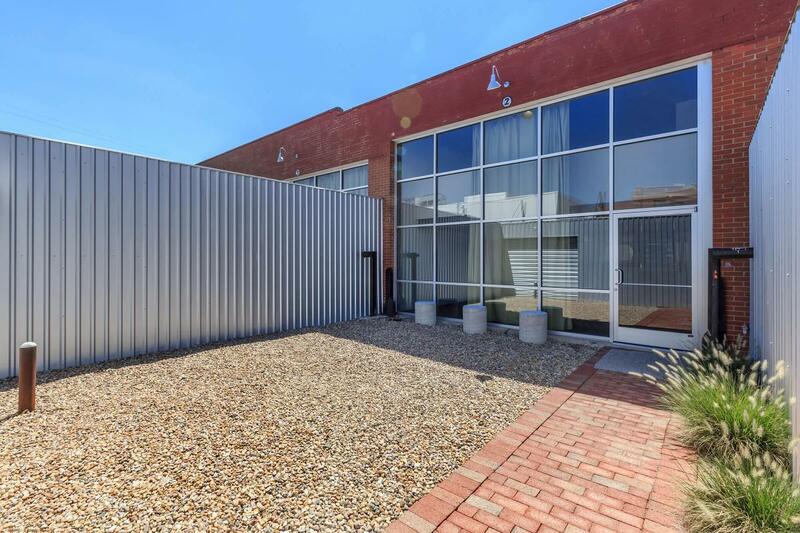 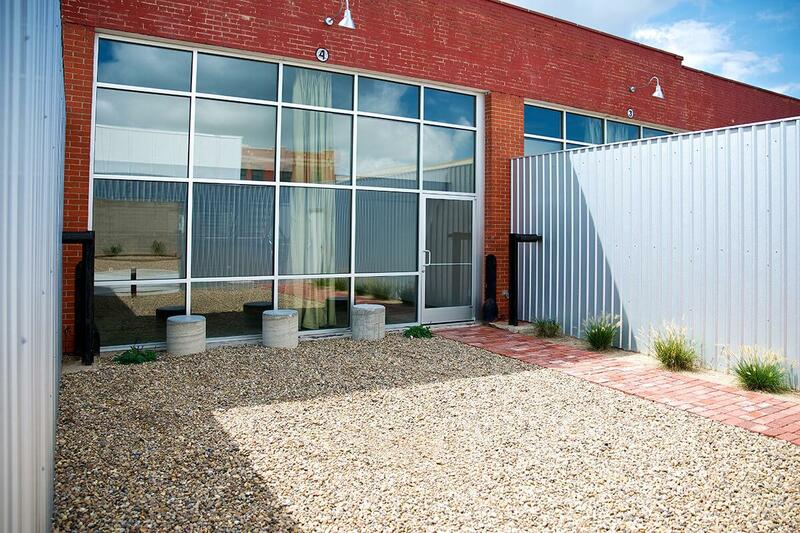 Visit today and see why Double-R Lofts is the sought-after lifestyle in Amarillo, Texas! 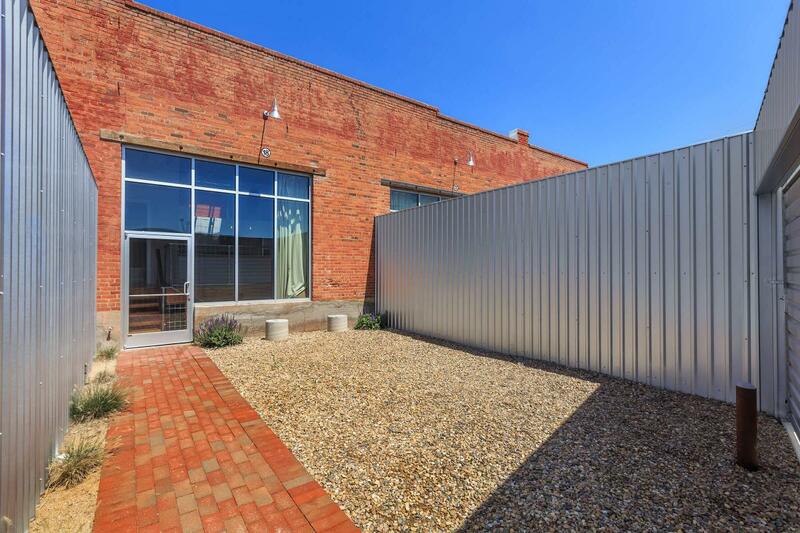 Let Double-R be your home haven in Amarillo, Texas. 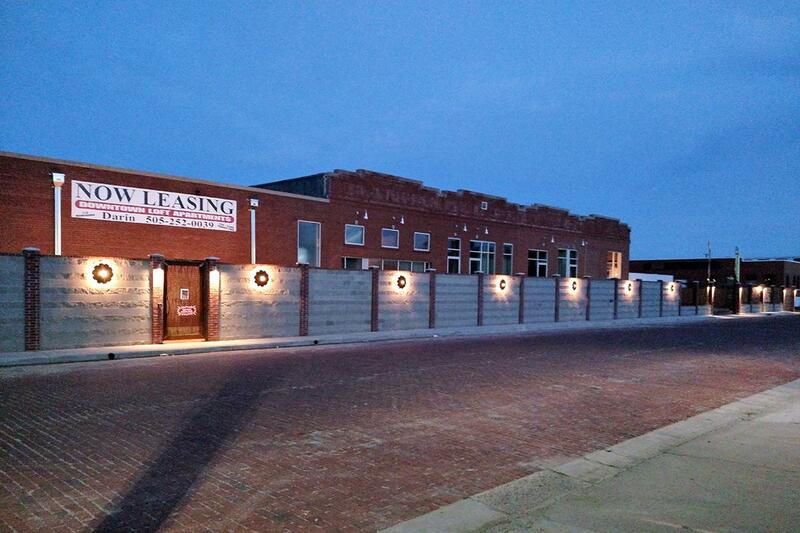 Looking for a pet friendly community in Amarillo, TX? 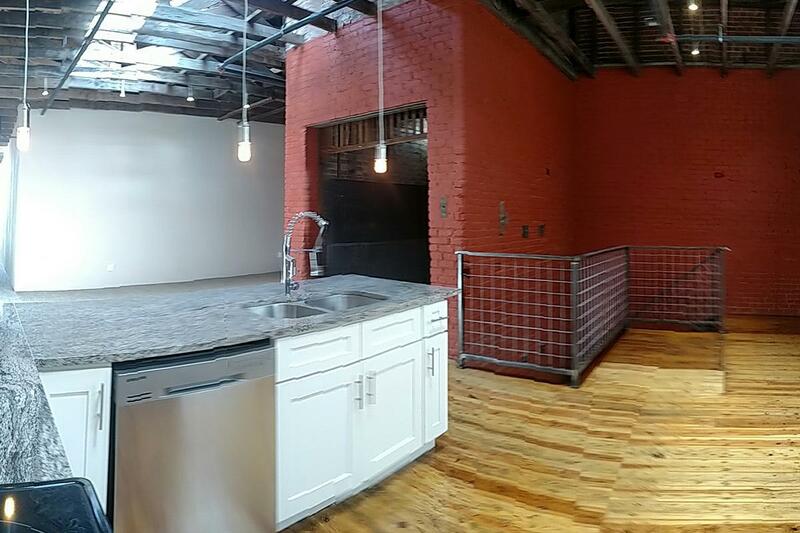 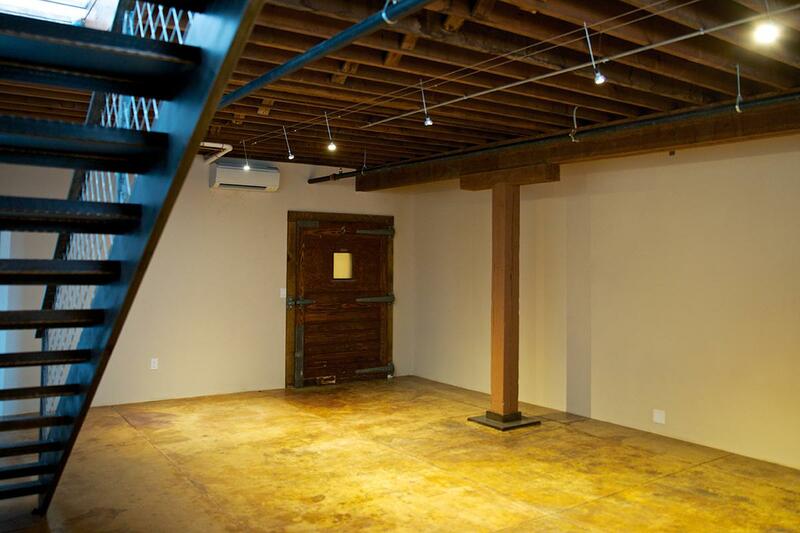 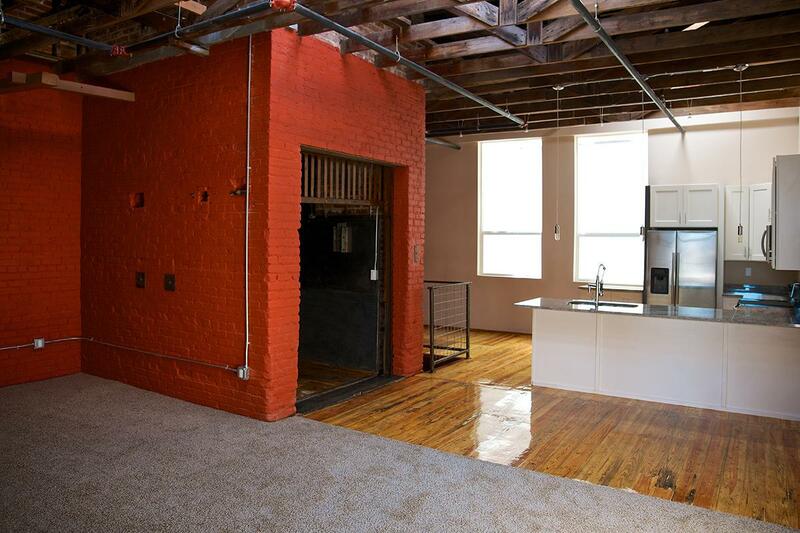 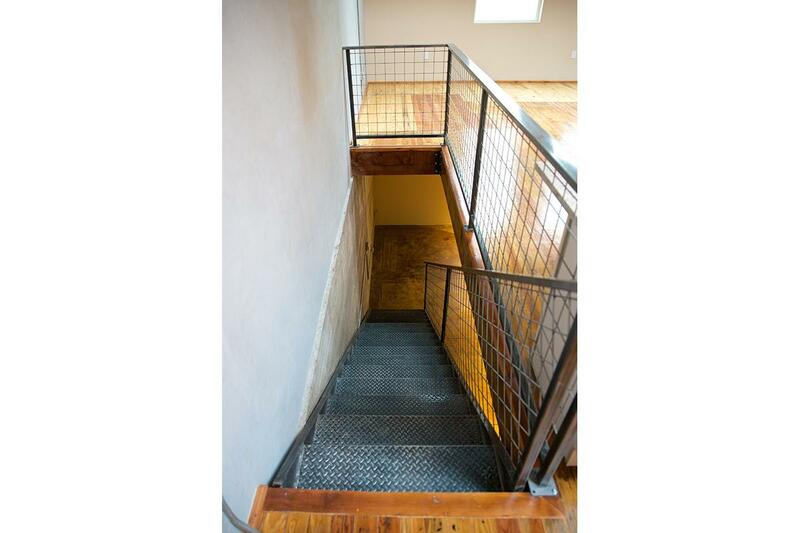 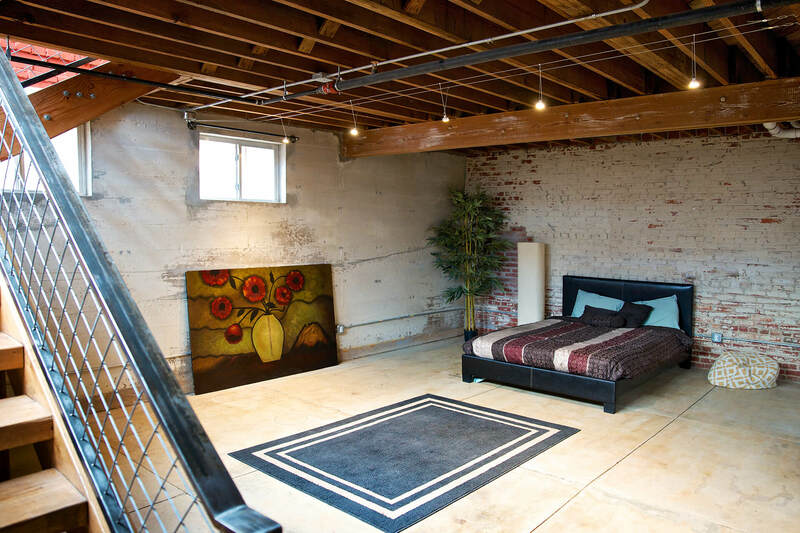 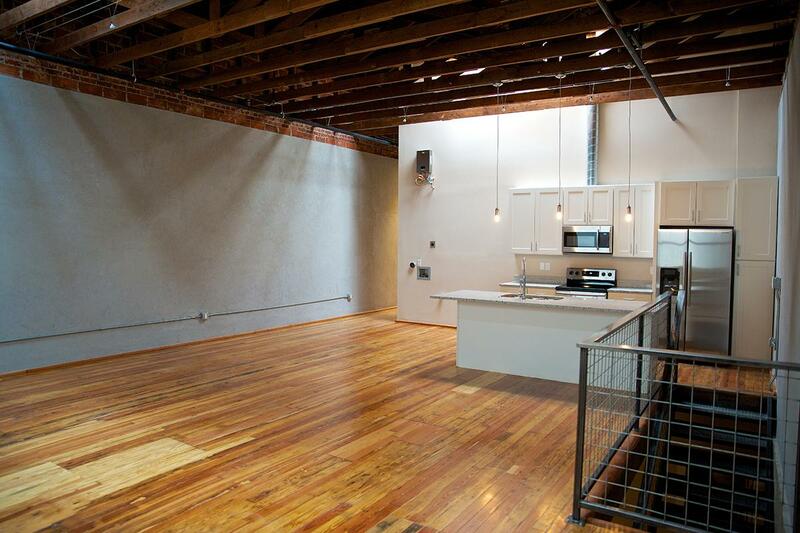 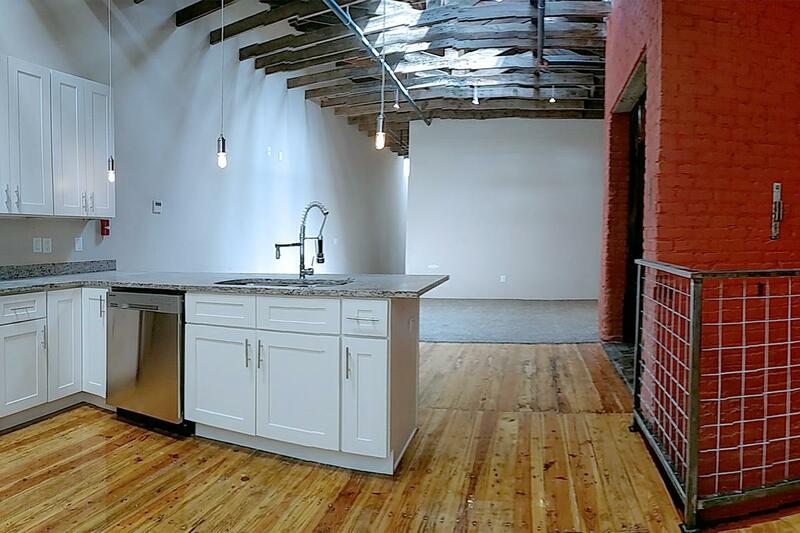 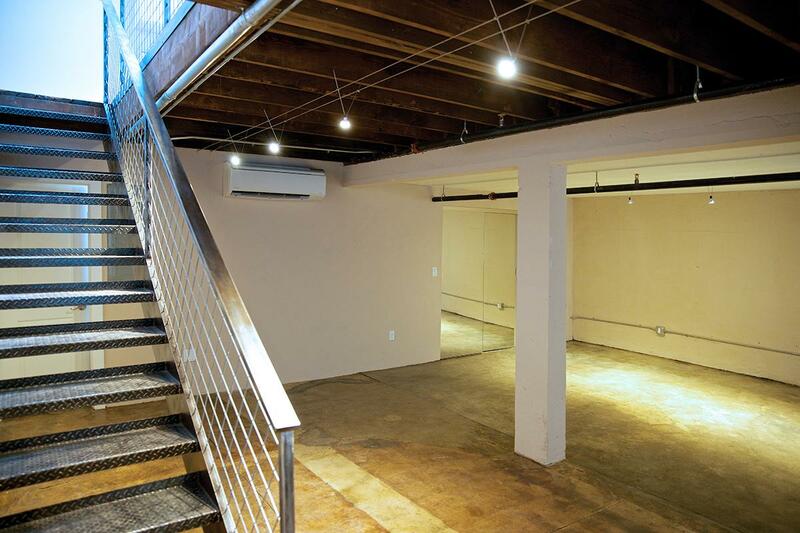 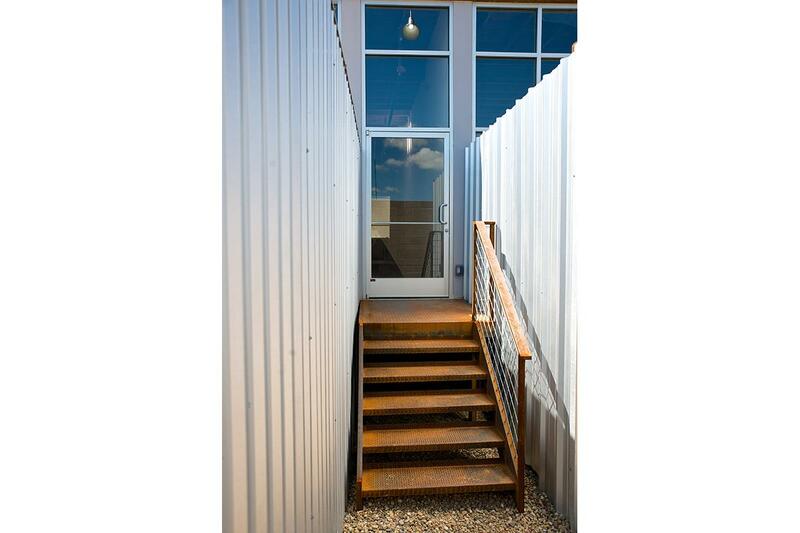 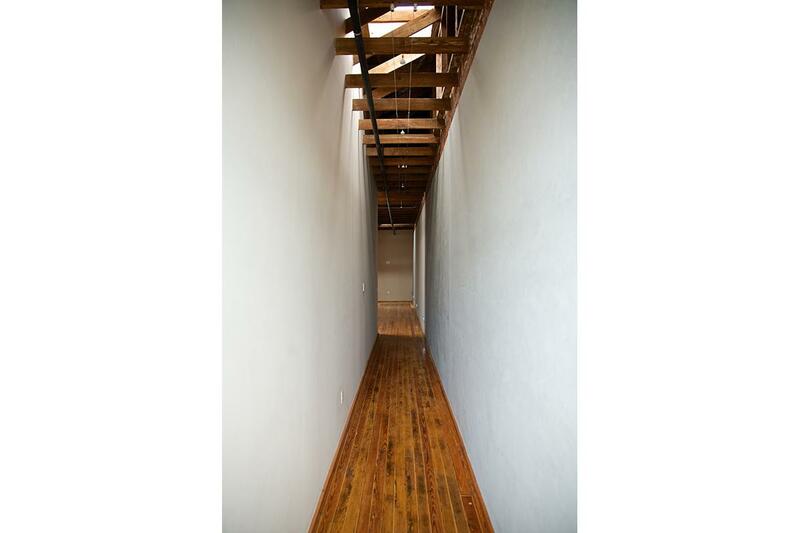 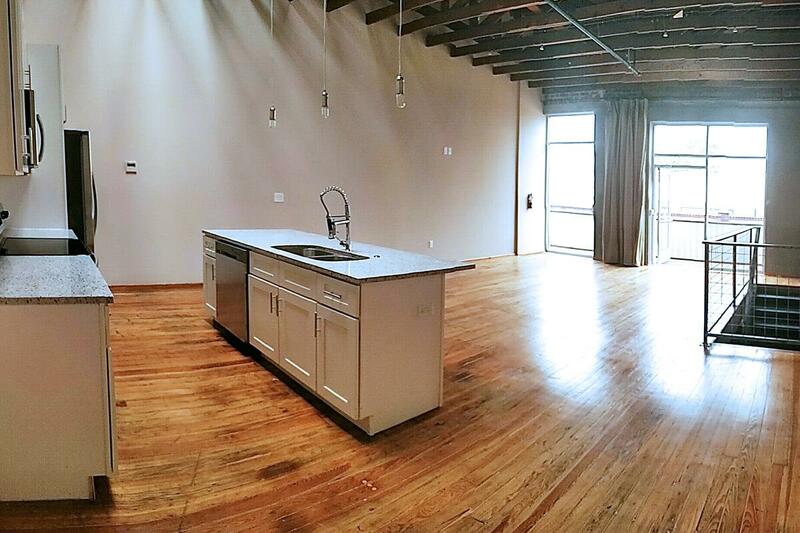 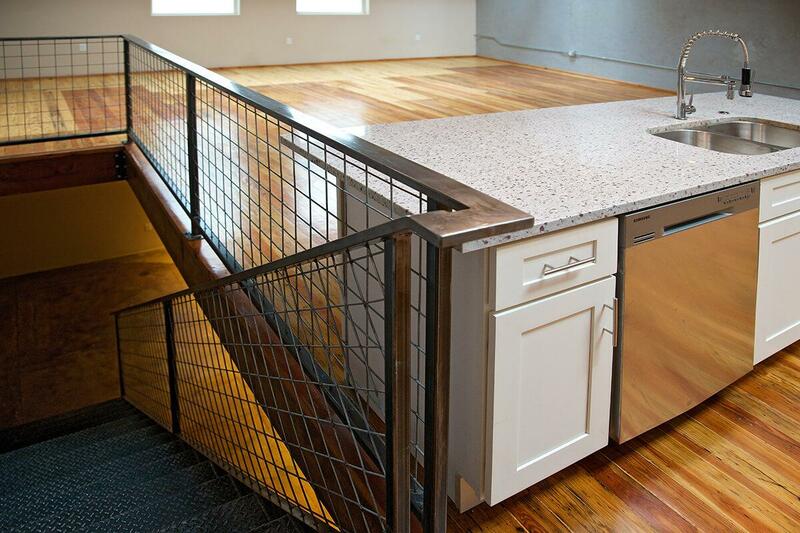 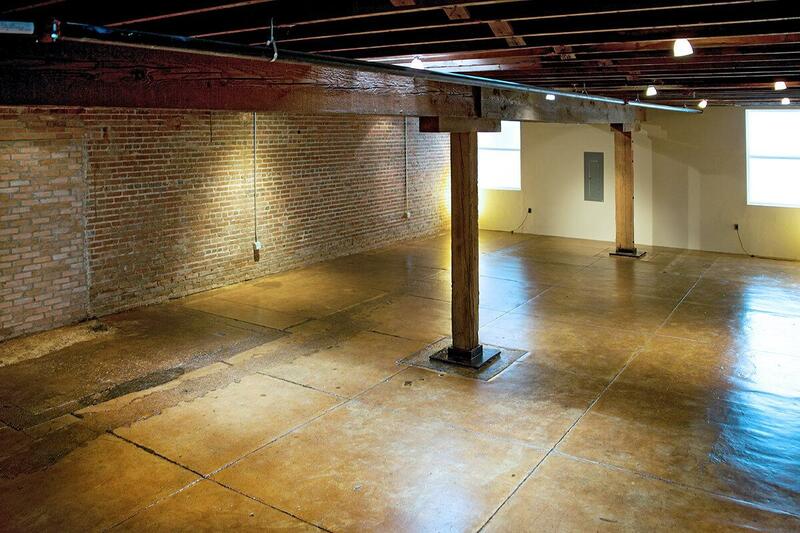 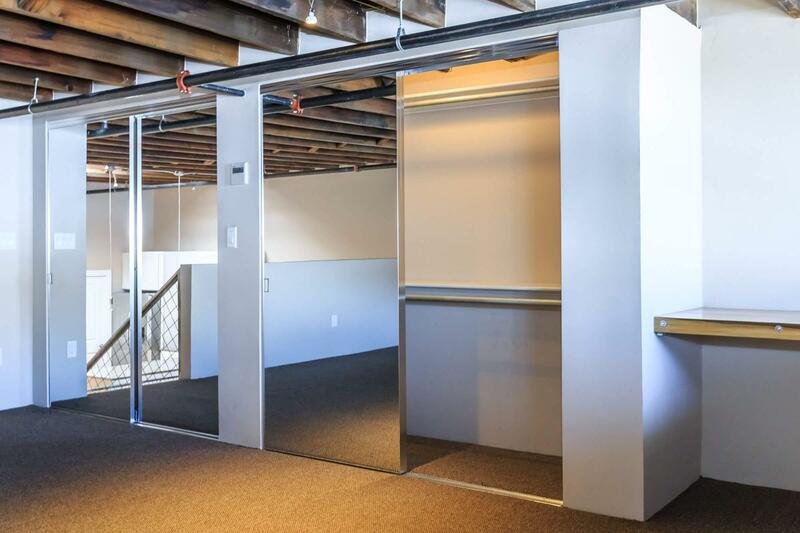 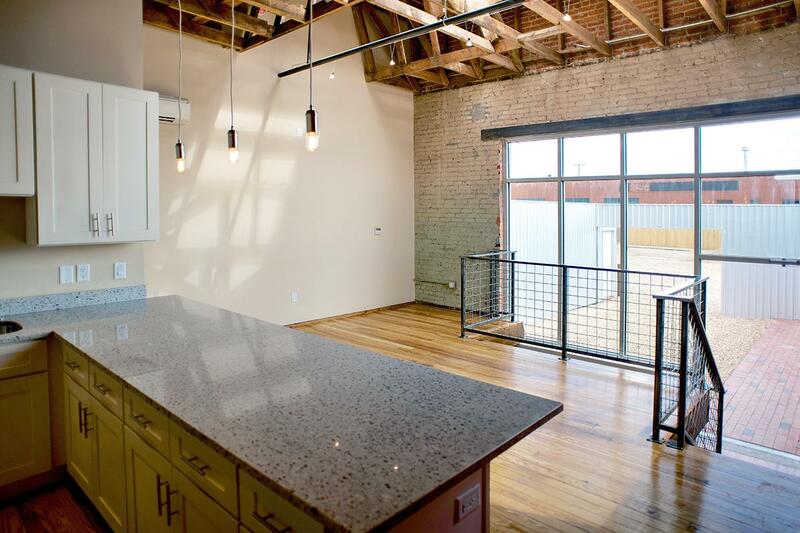 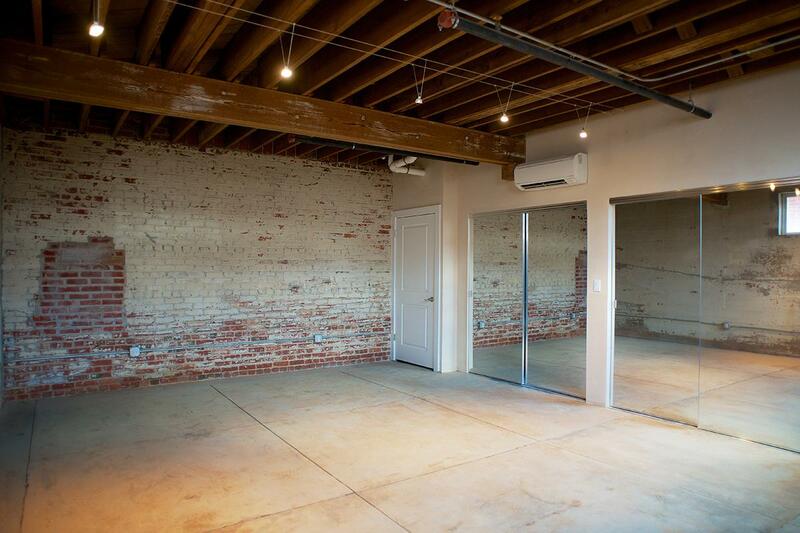 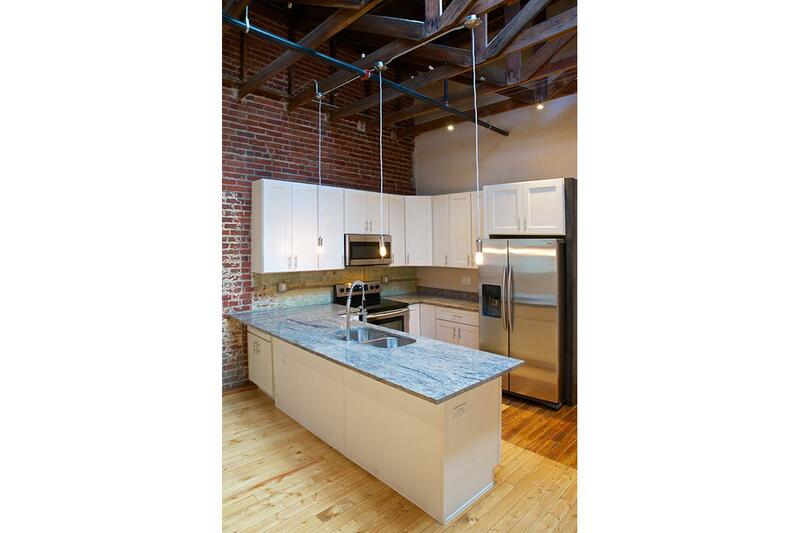 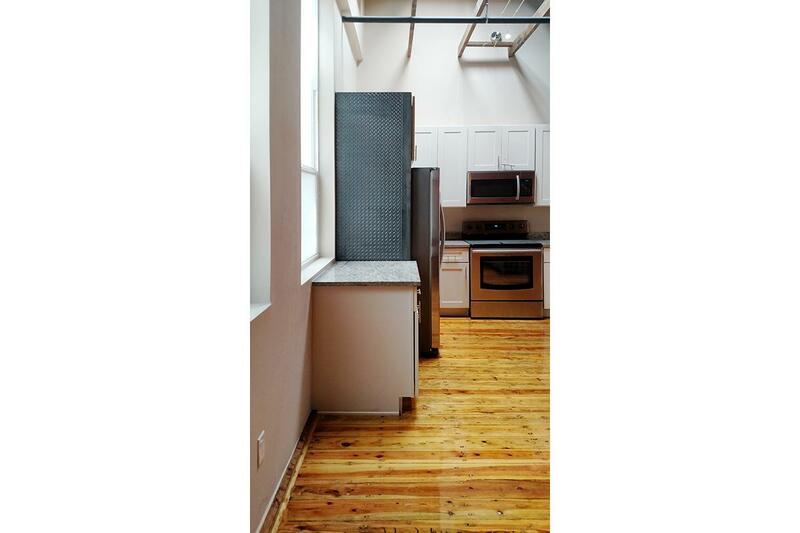 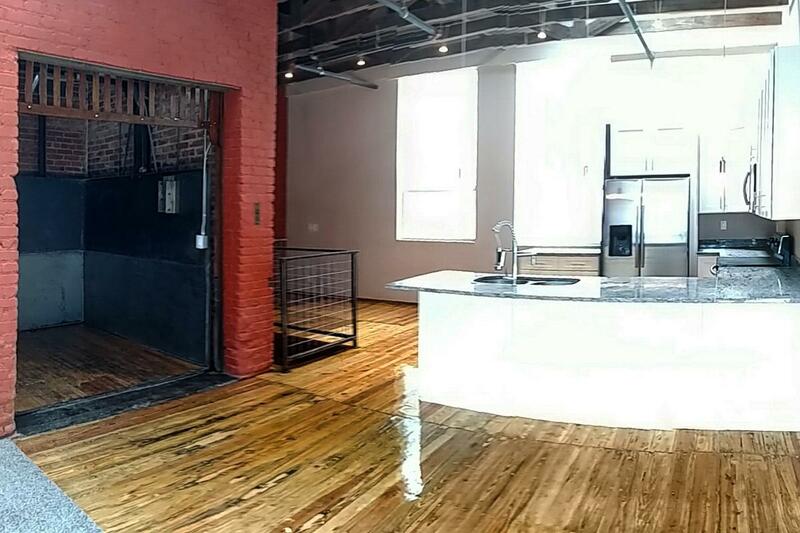 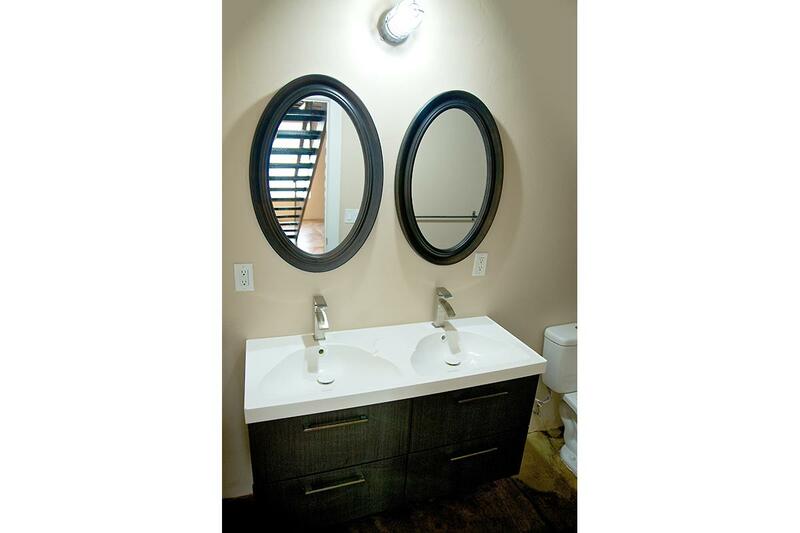 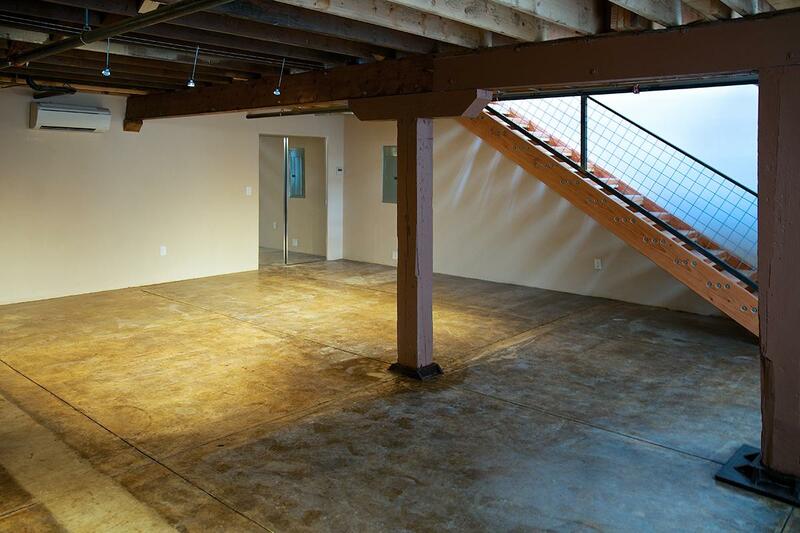 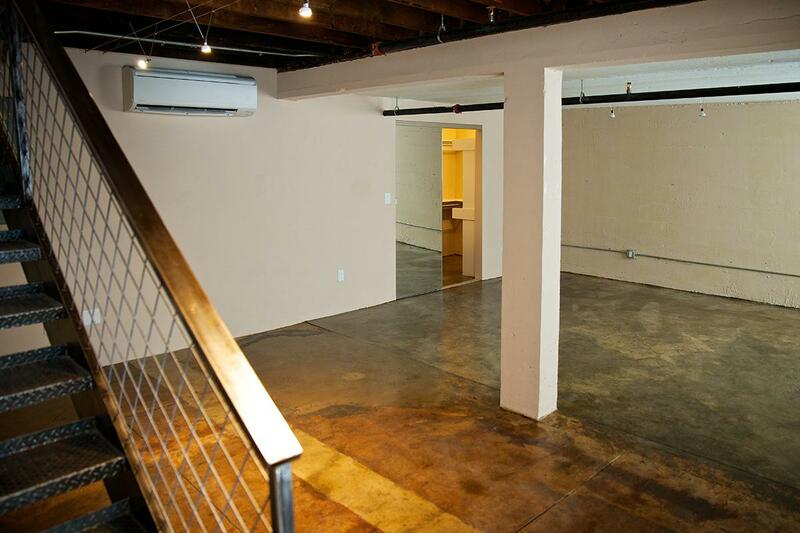 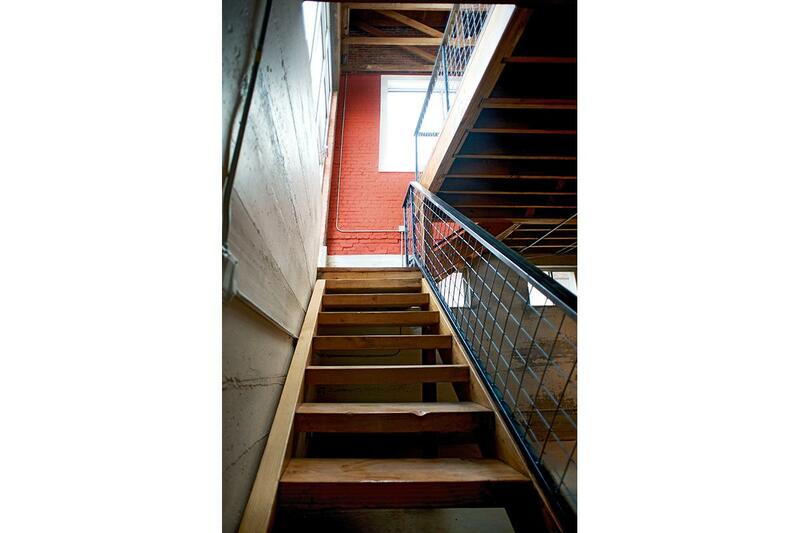 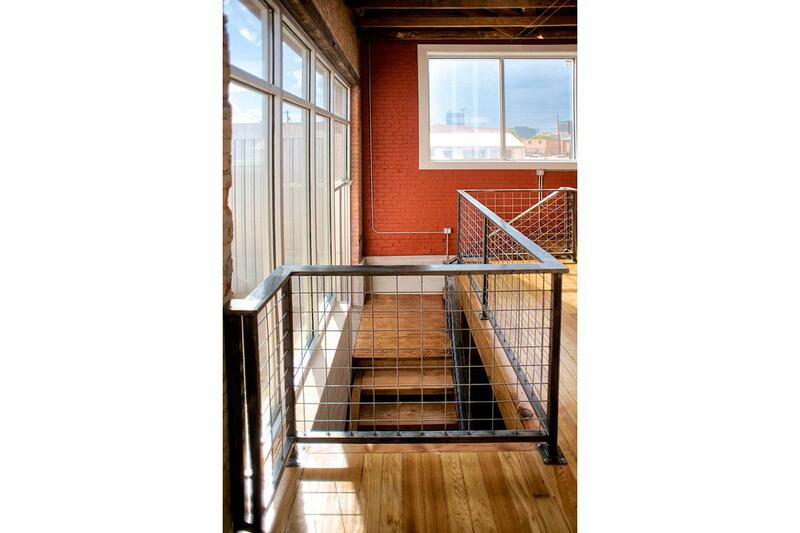 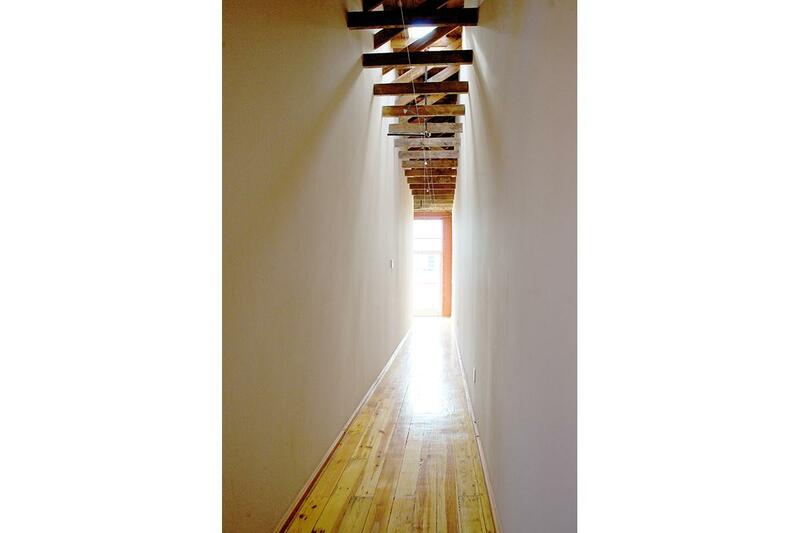 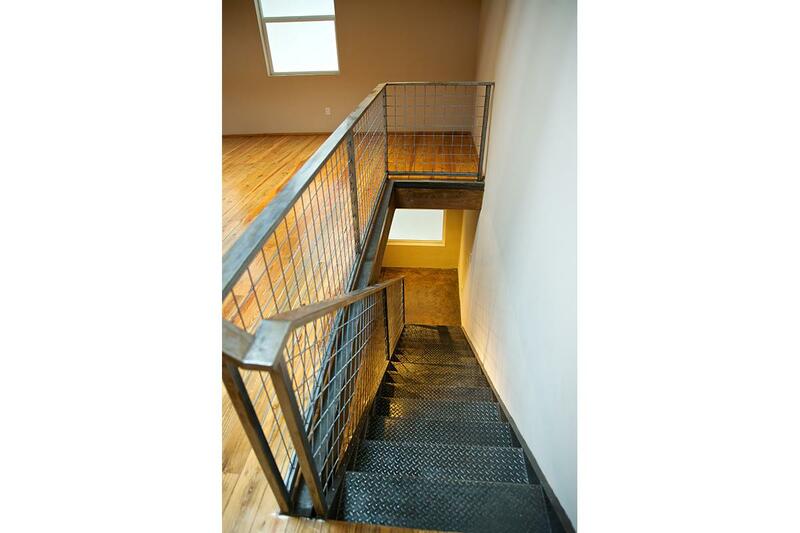 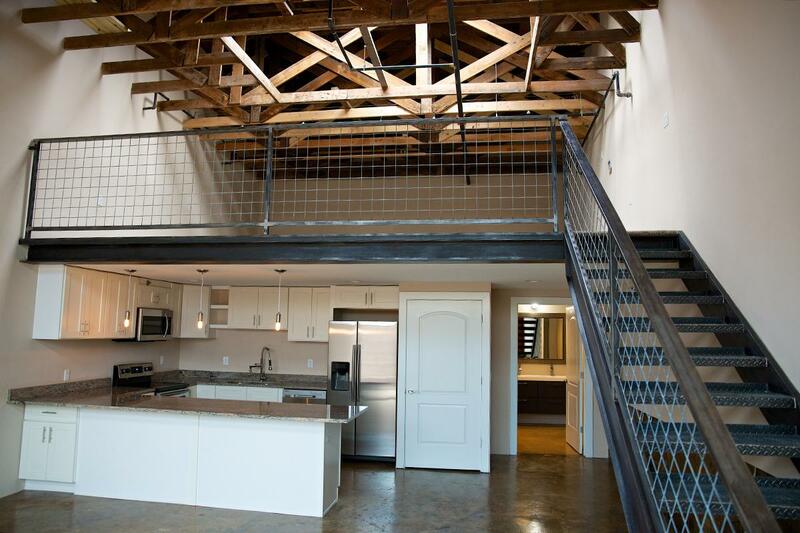 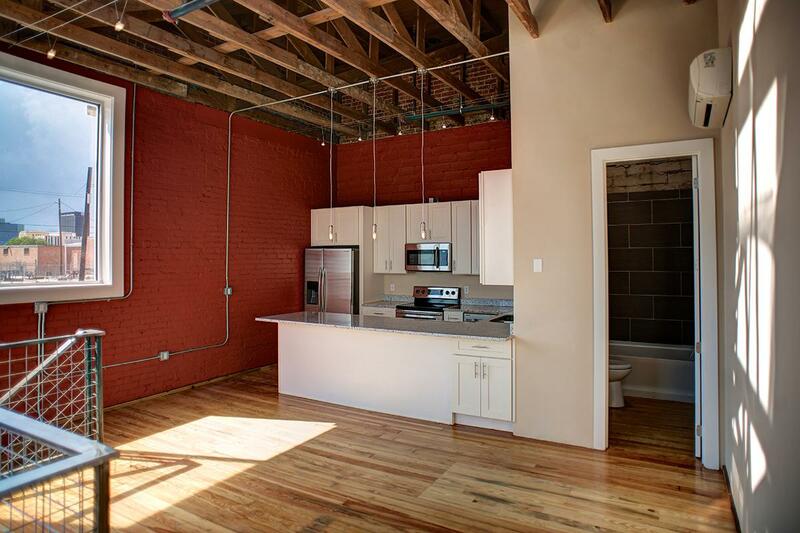 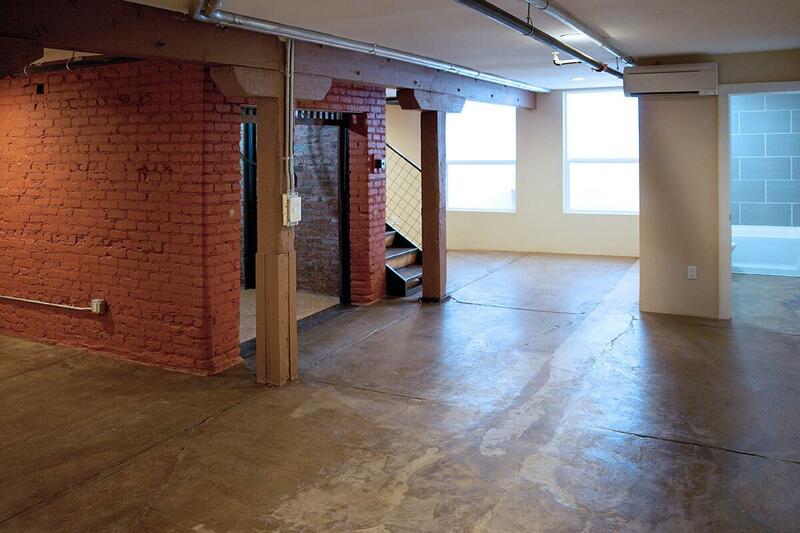 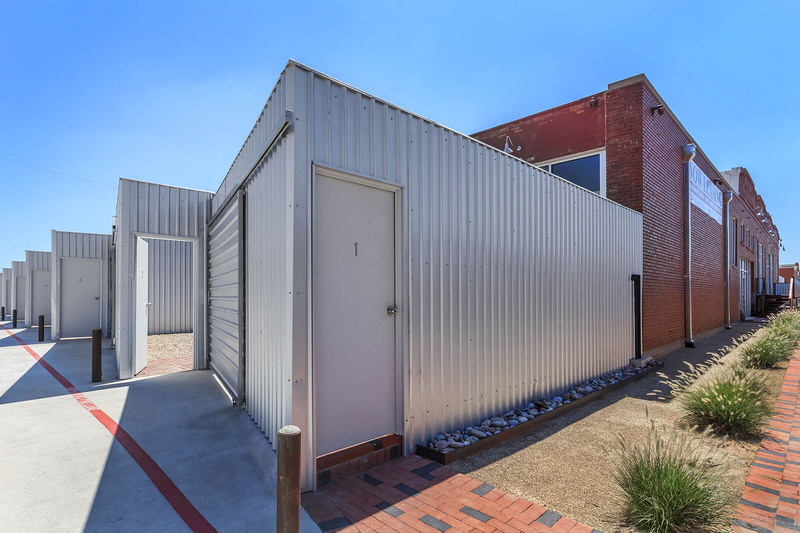 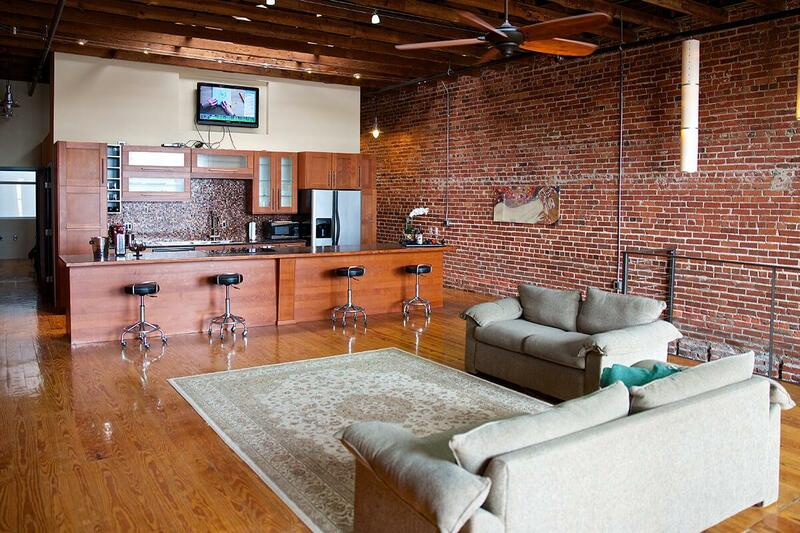 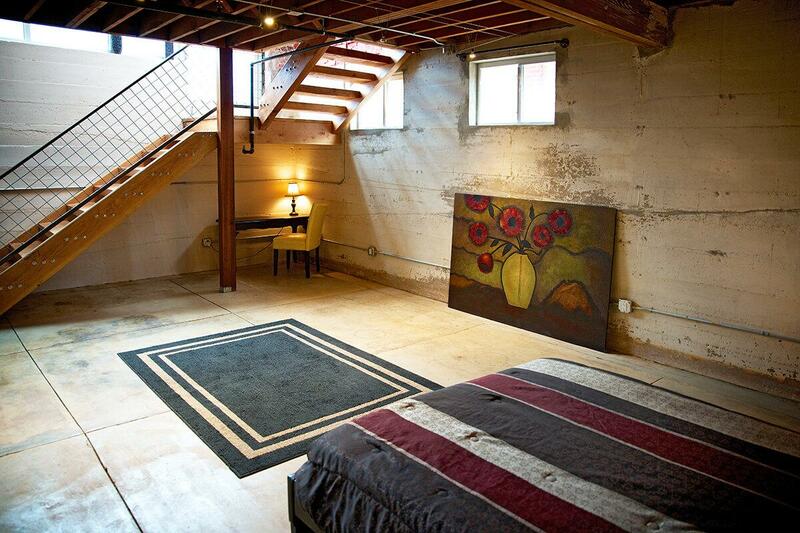 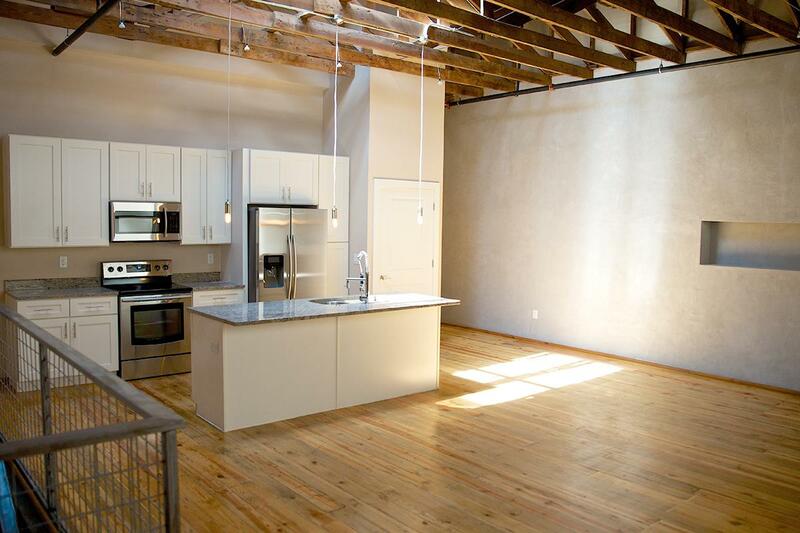 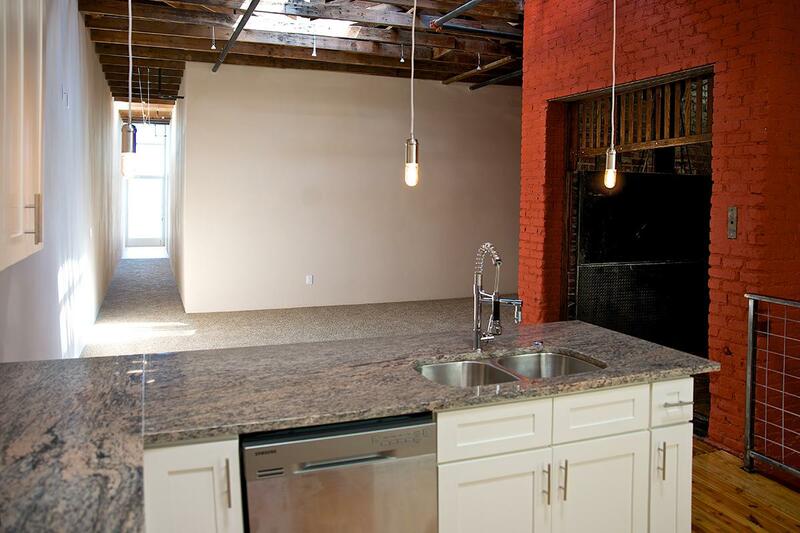 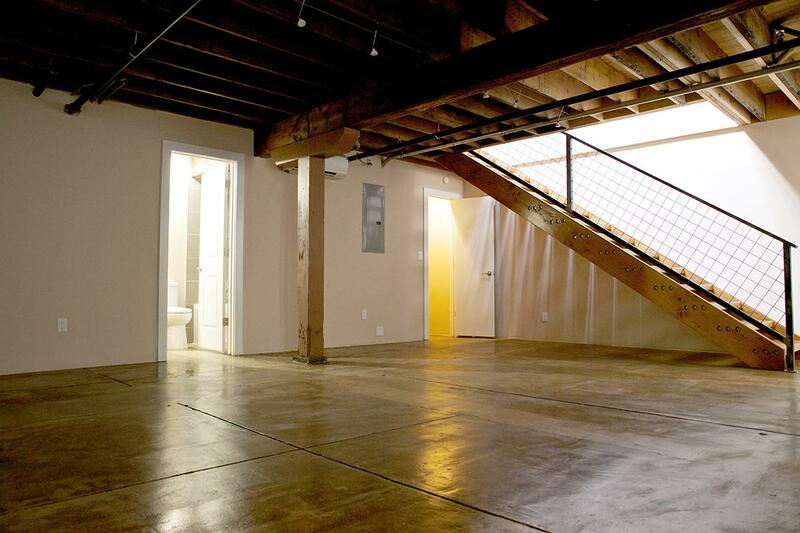 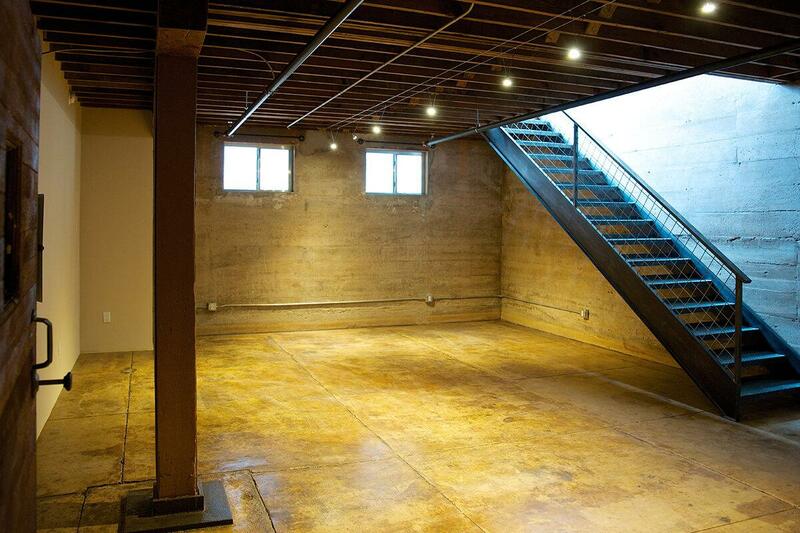 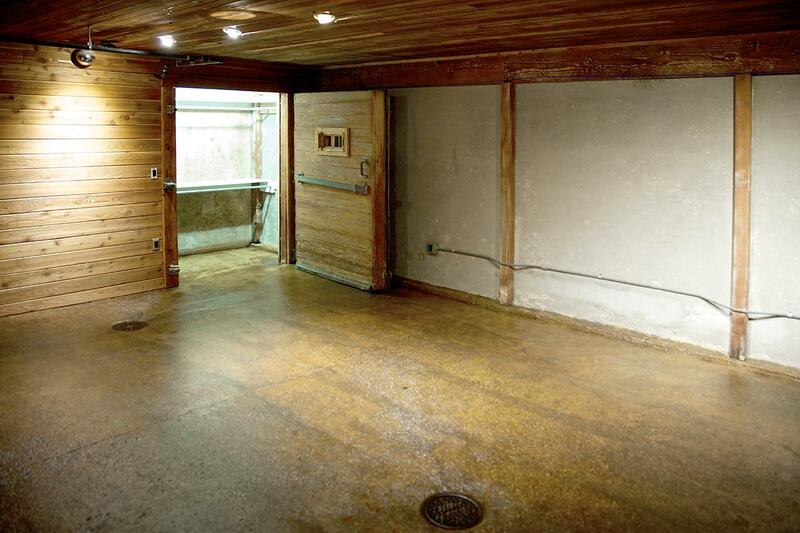 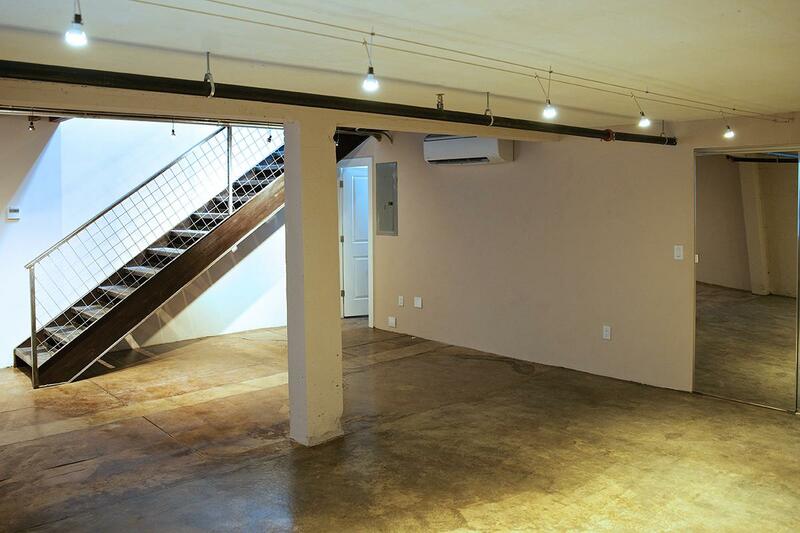 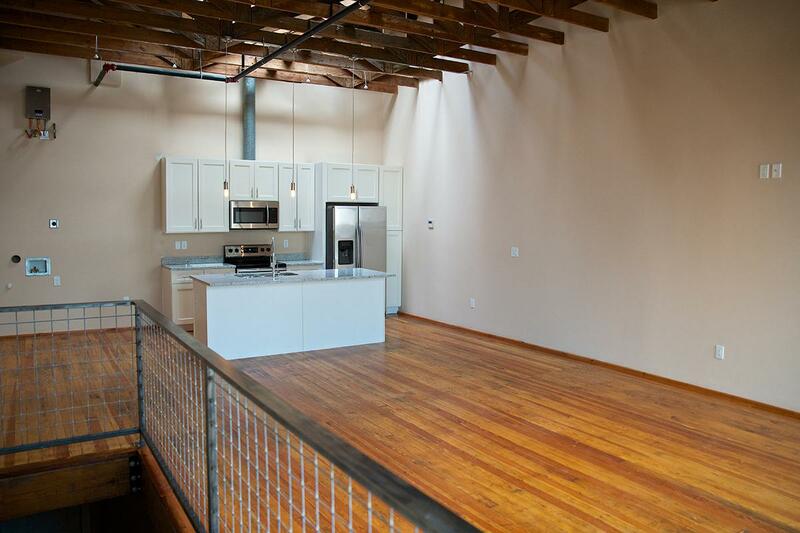 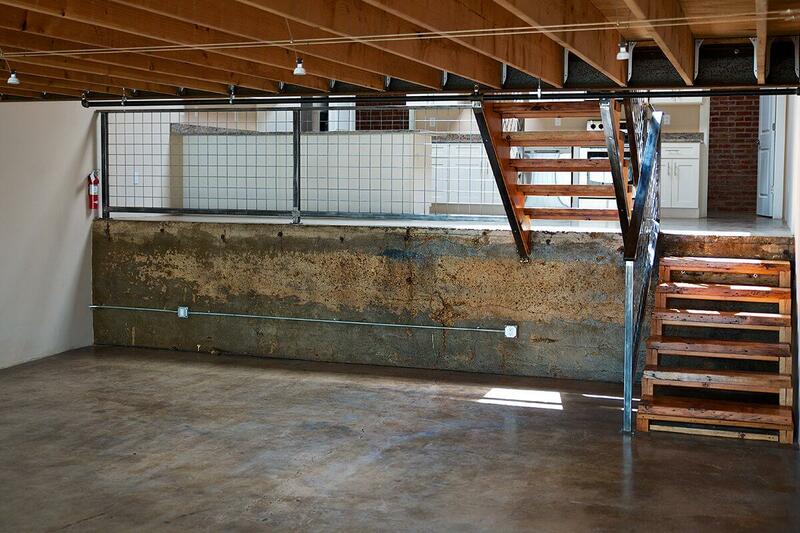 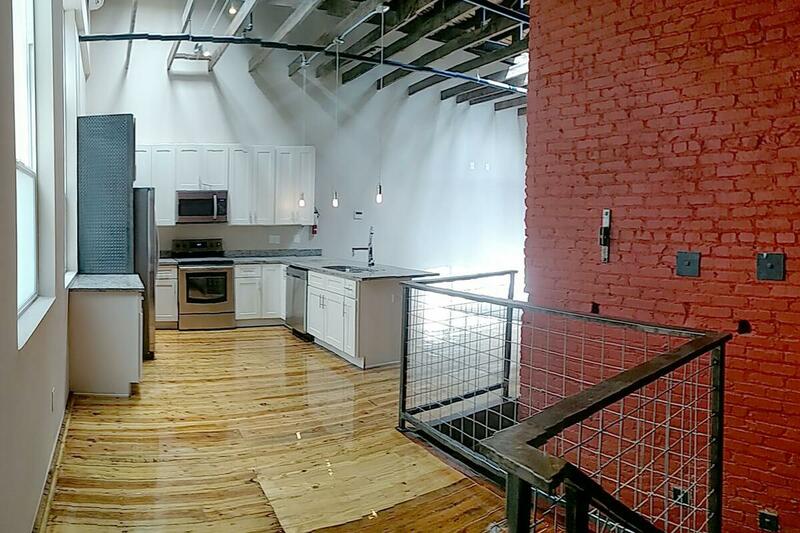 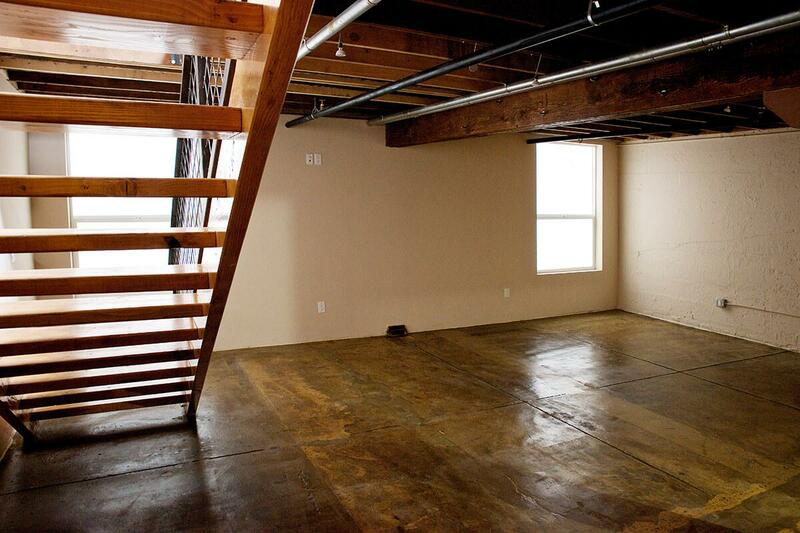 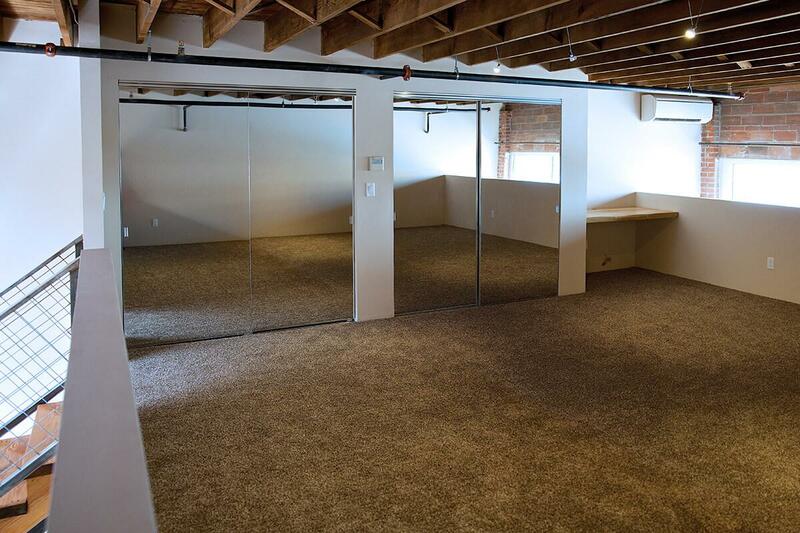 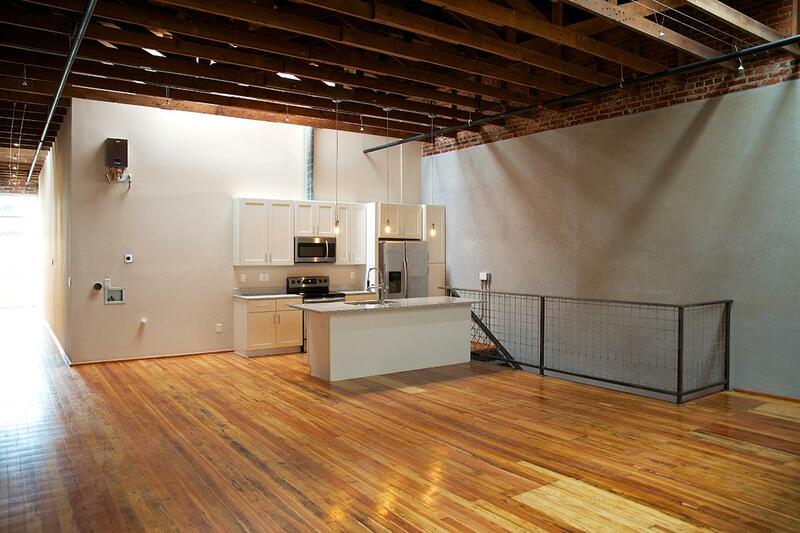 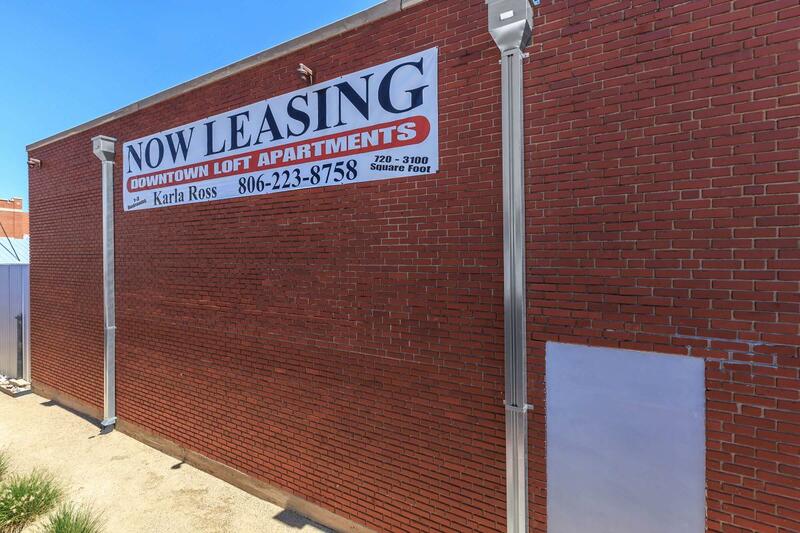 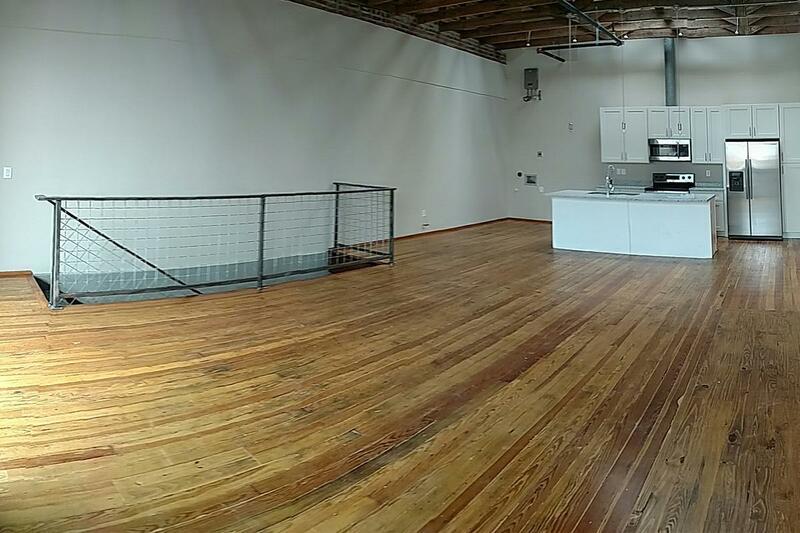 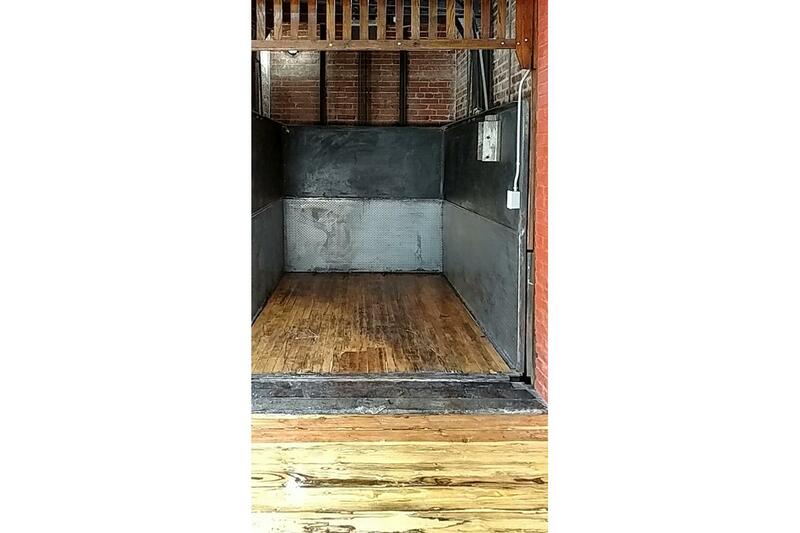 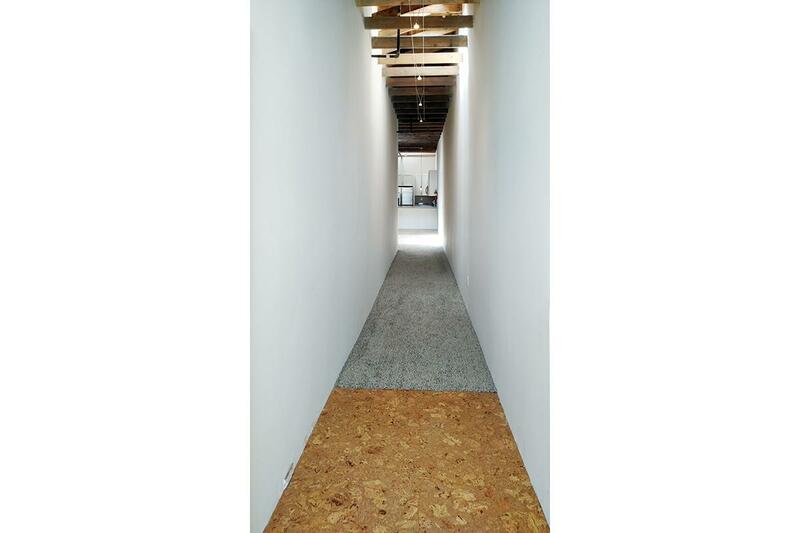 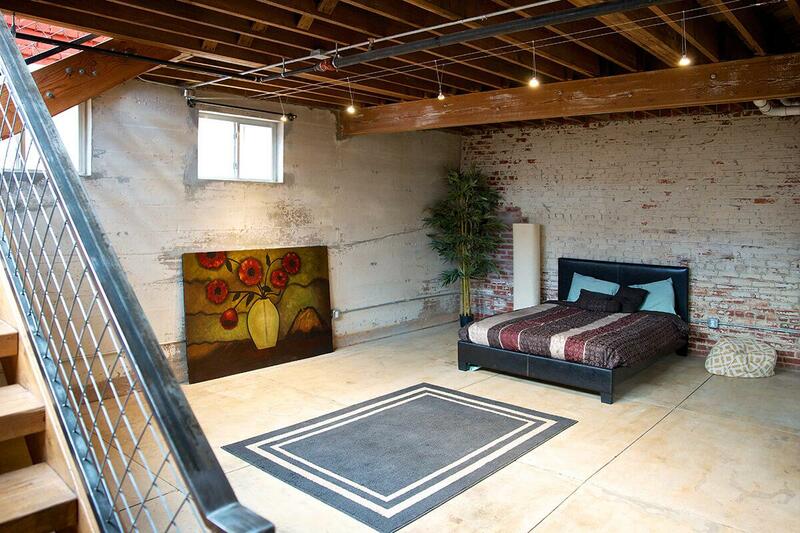 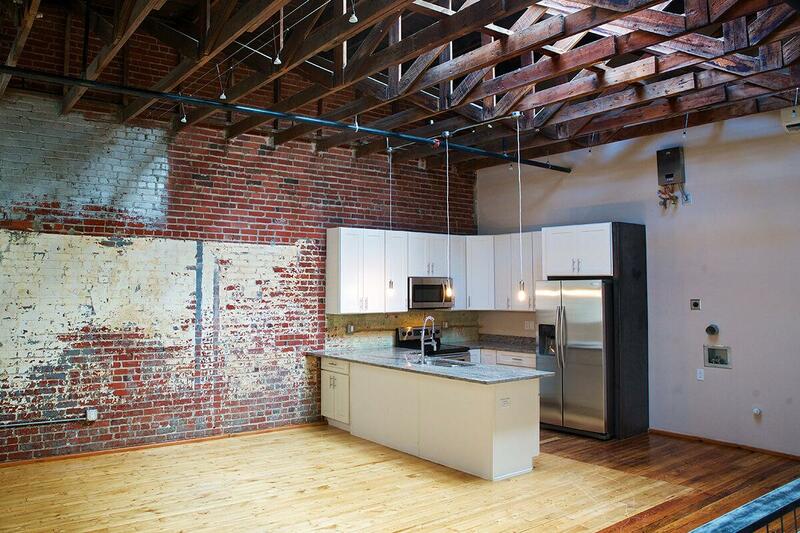 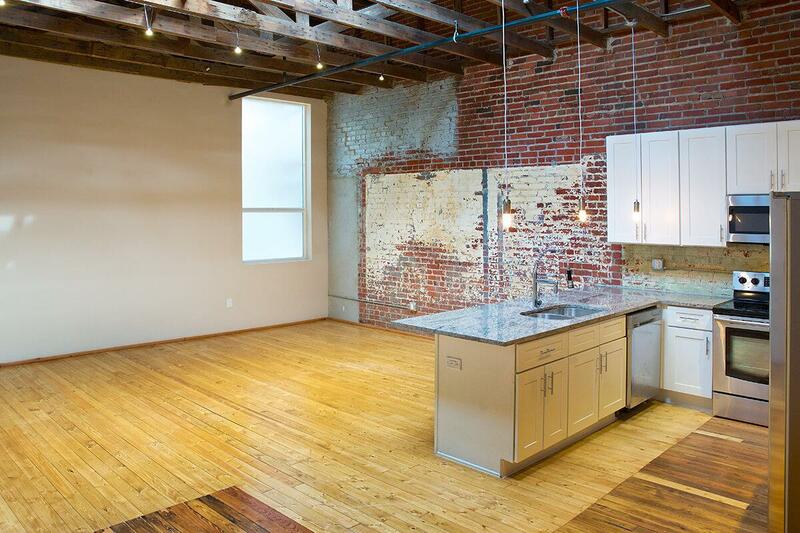 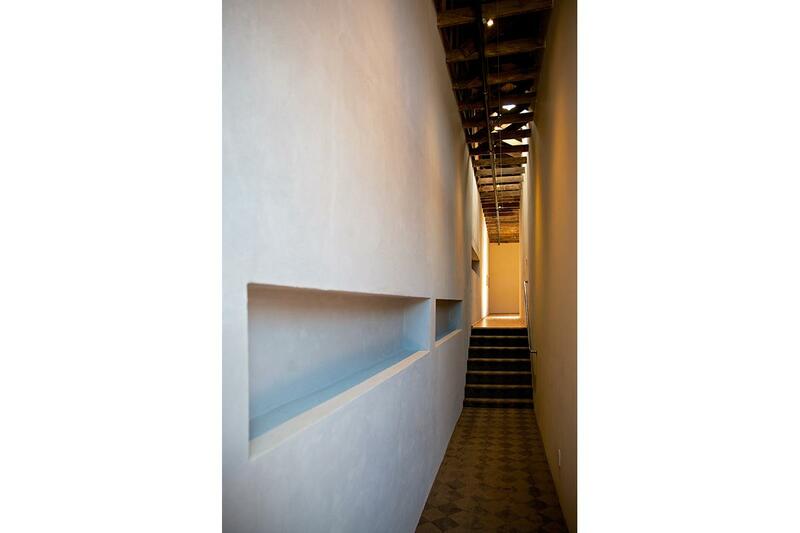 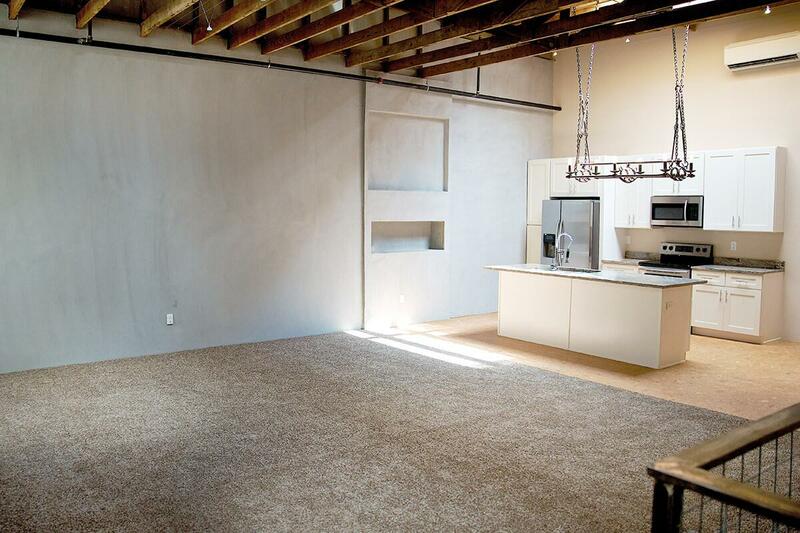 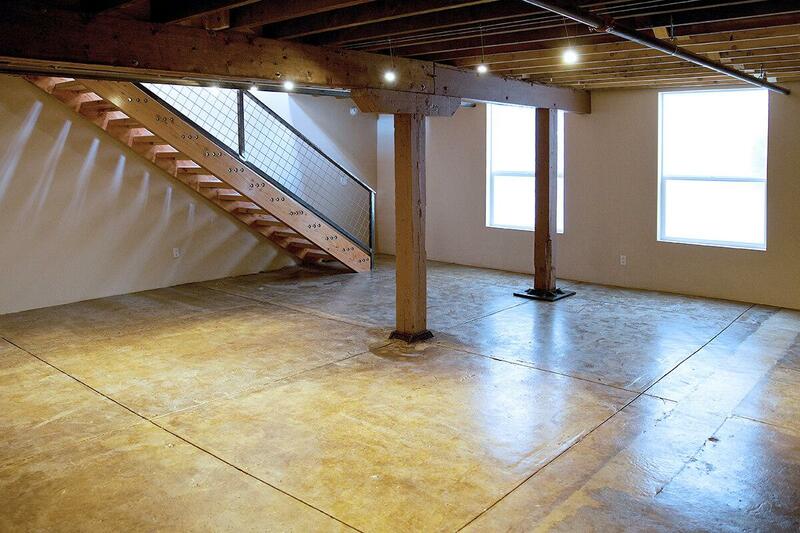 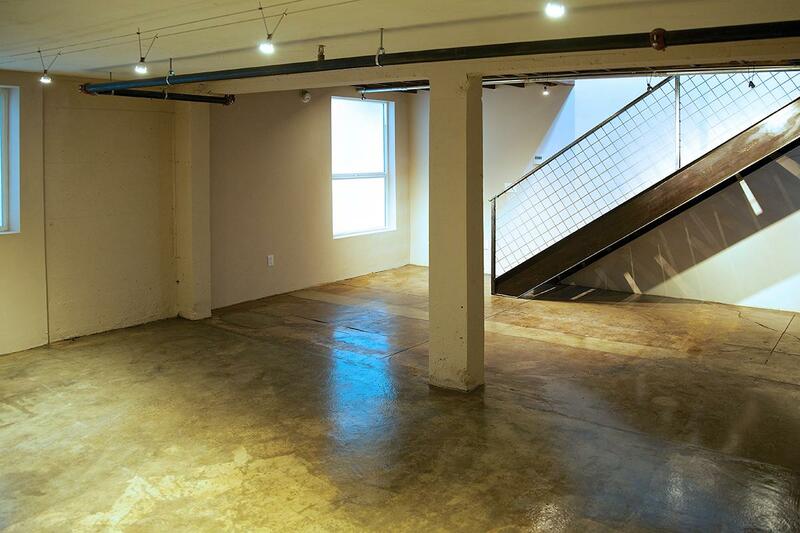 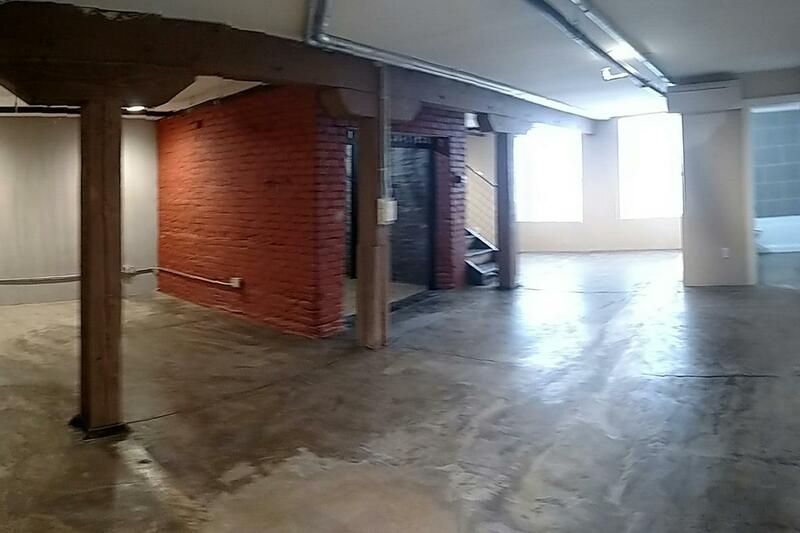 Look no further than Double R Lofts! 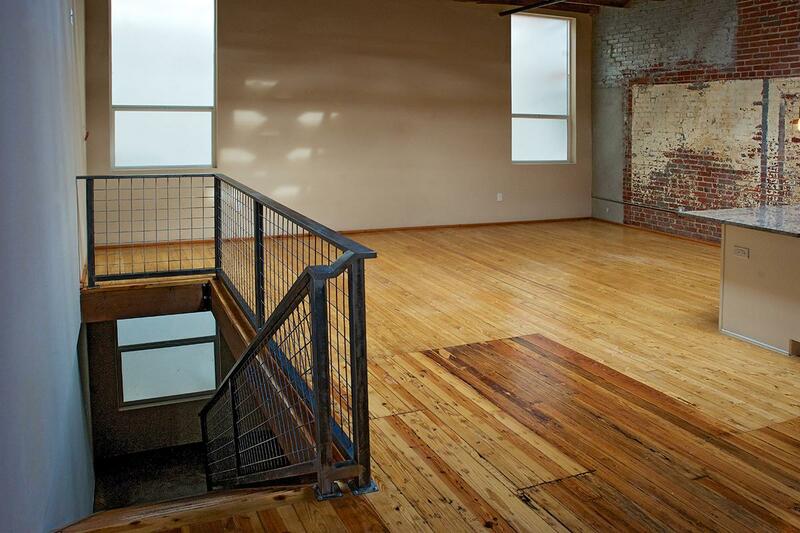 As one of the few pet friendly communities, we proudly allow dogs here at Double R Lofts. 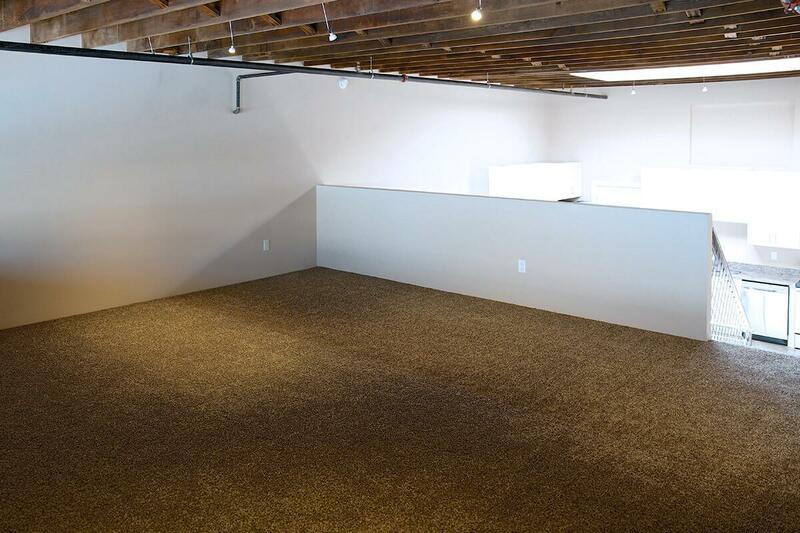 Now your pet has the opportunity to relax by your side and enjoy the comforts of your new home.